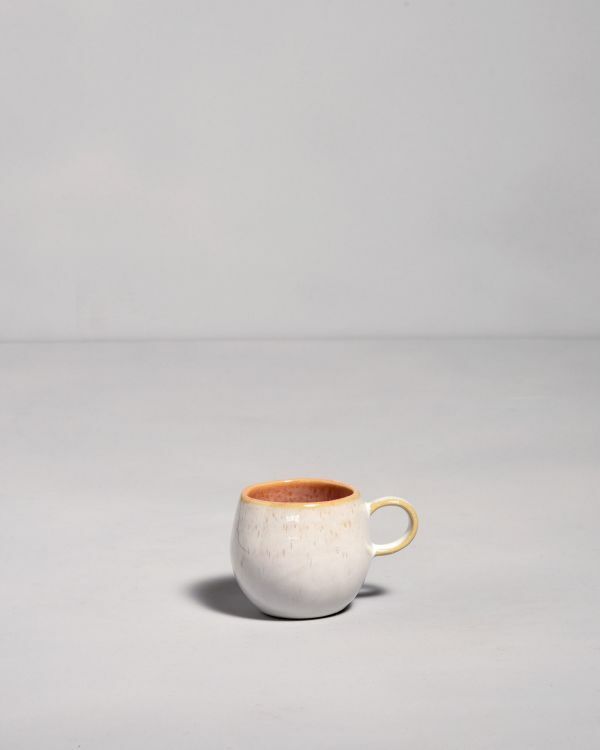 Hot drinks are true soul comforters - be it the cozy milk coffee in the morning, a delicious tea to the exciting novel on the couch or hot cocoa to delicious cake. 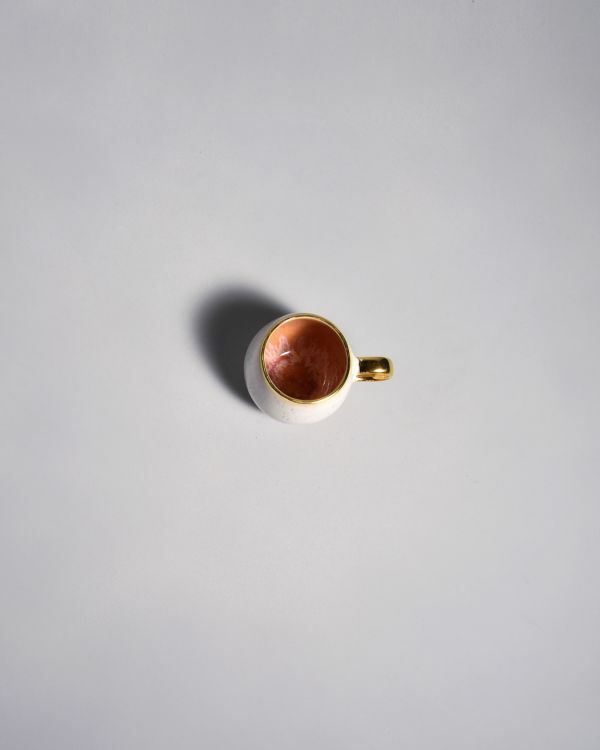 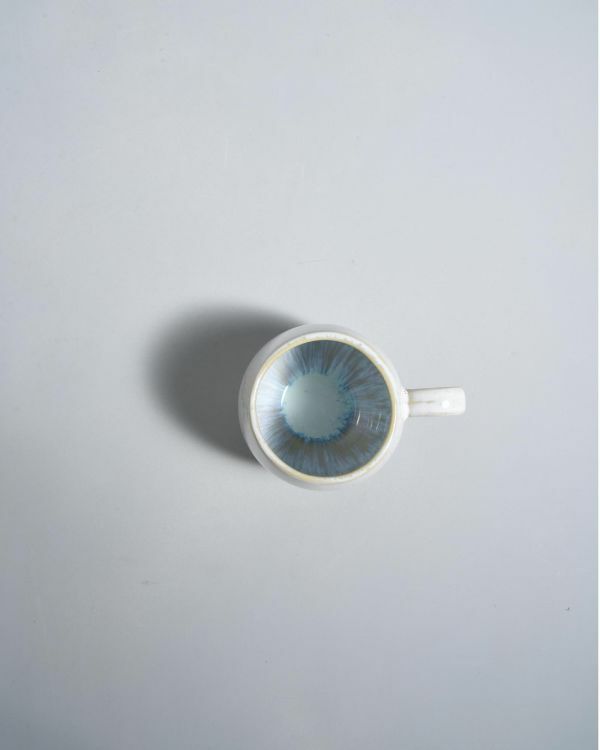 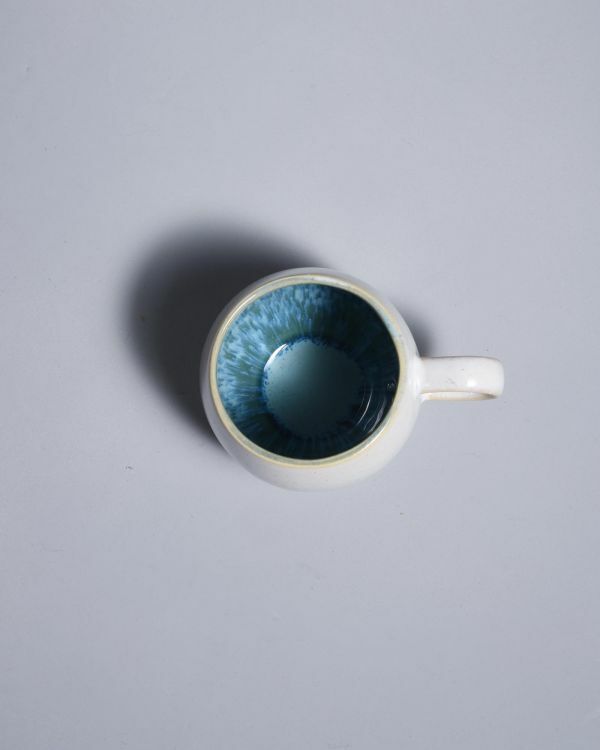 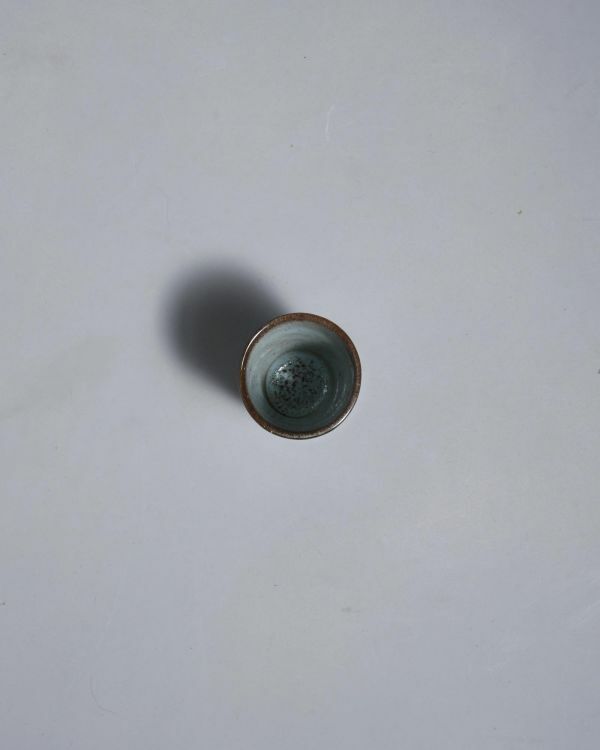 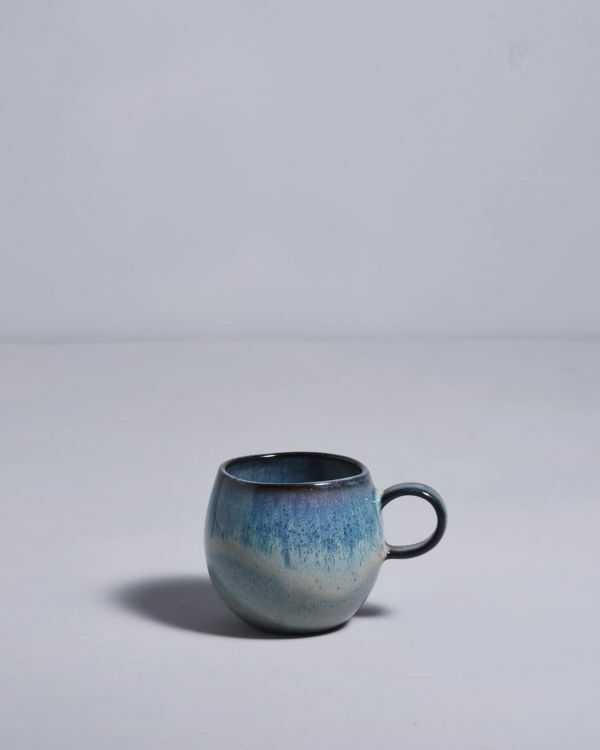 A little time-out makes even more pleasure with the favorite cup, especially if the look and feel of the mug or the cup emphasize the cozy feeling. 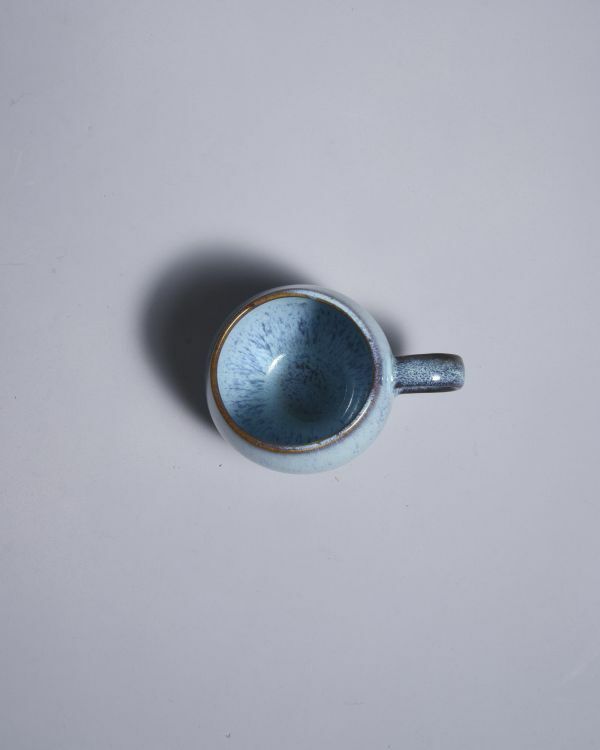 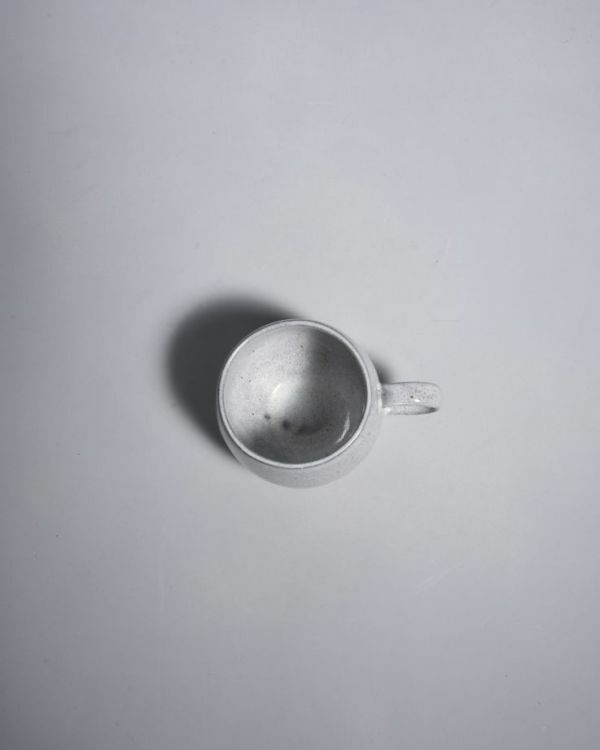 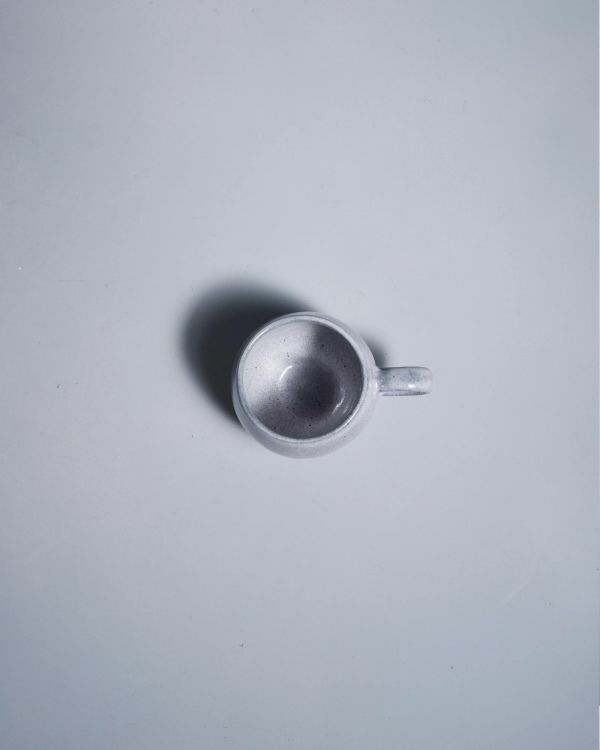 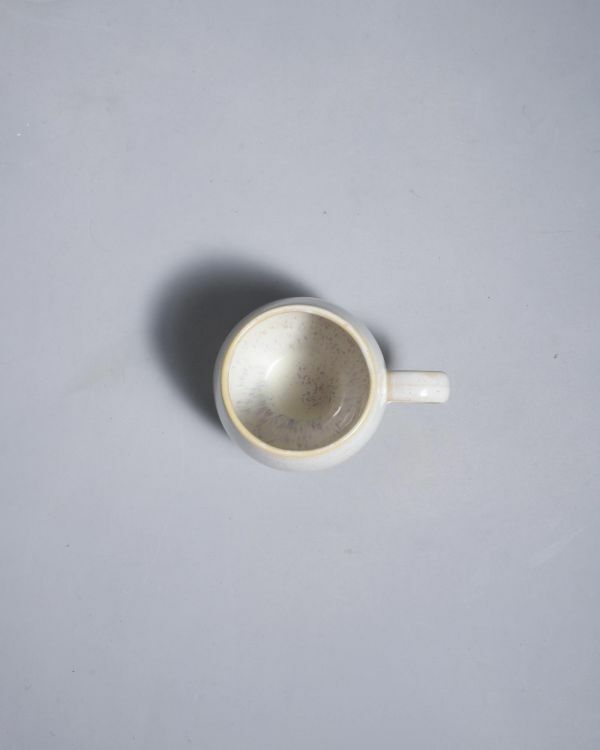 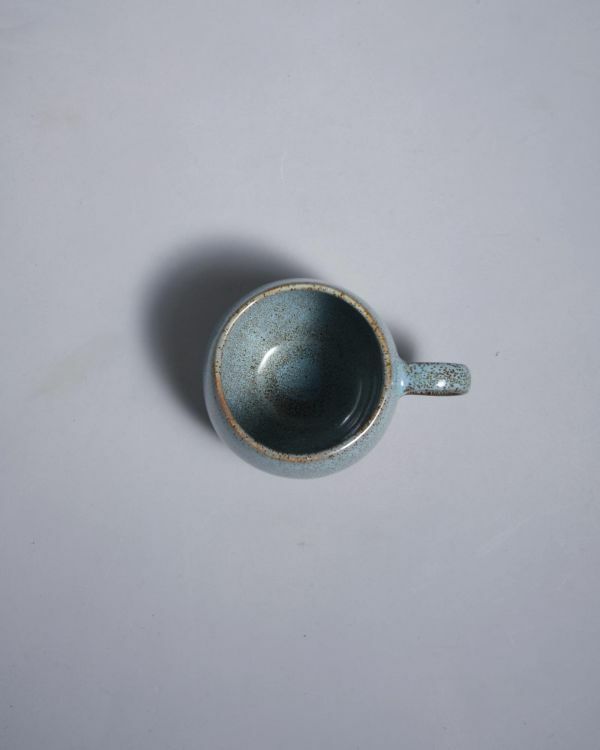 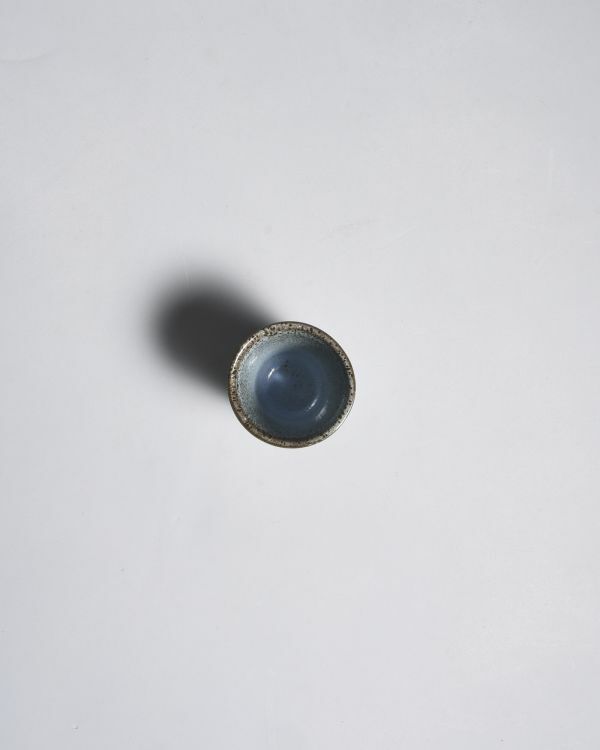 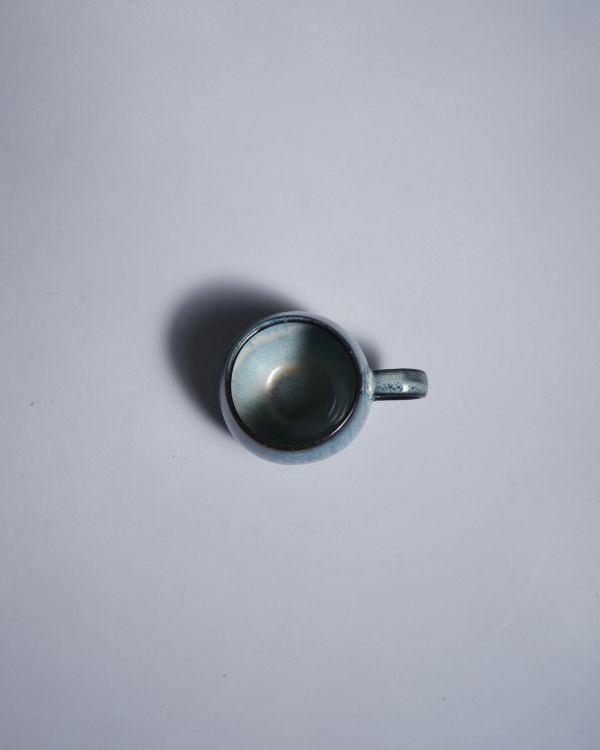 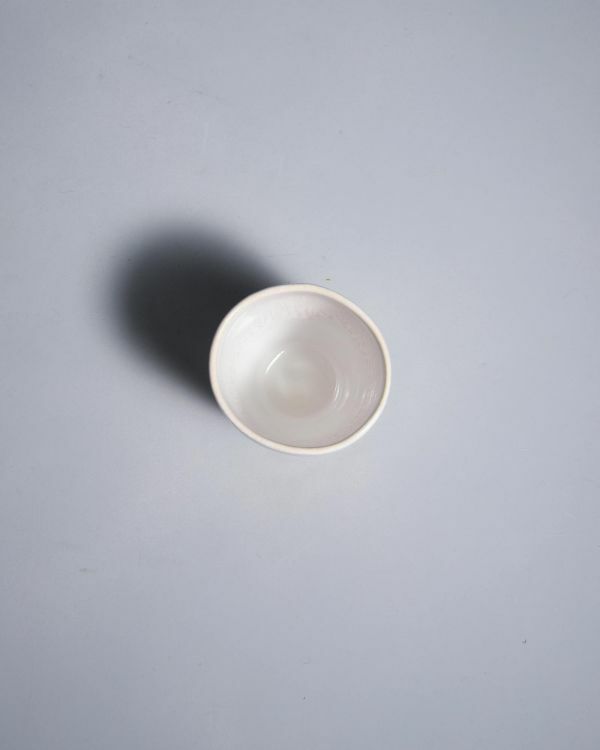 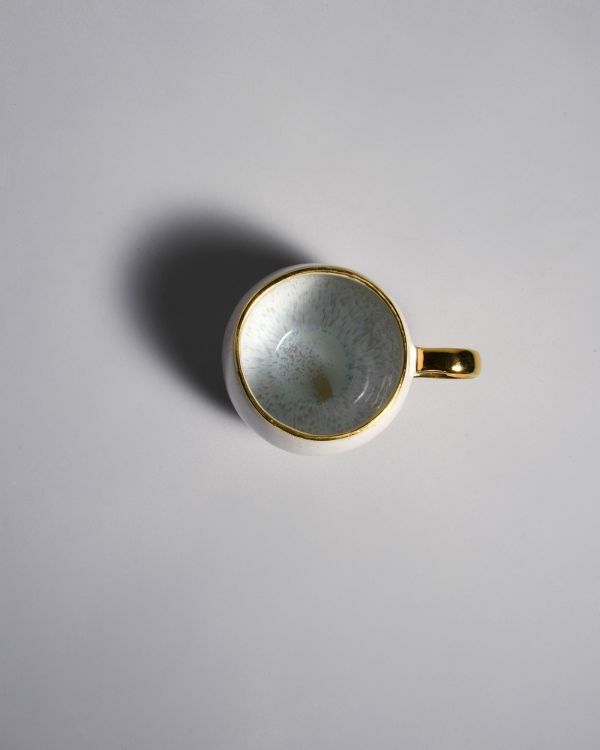 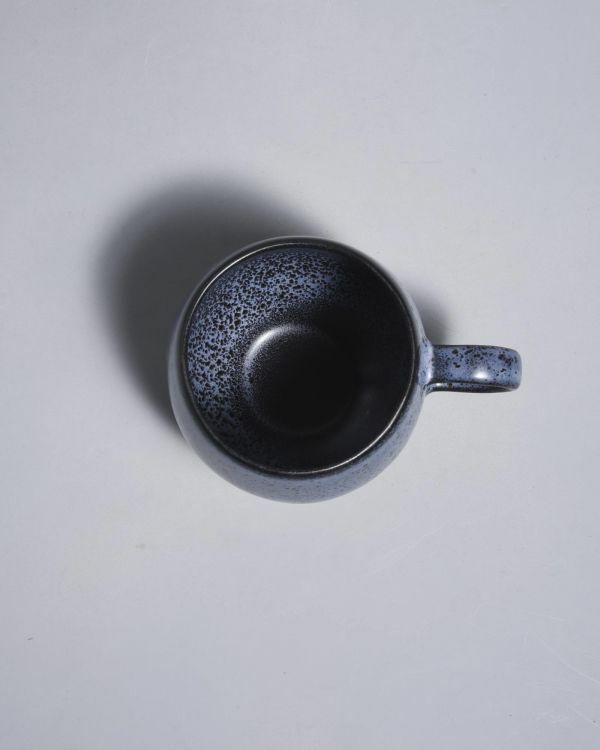 At Motel a Miio you'll find a great selection of ceramic mugs and cups. 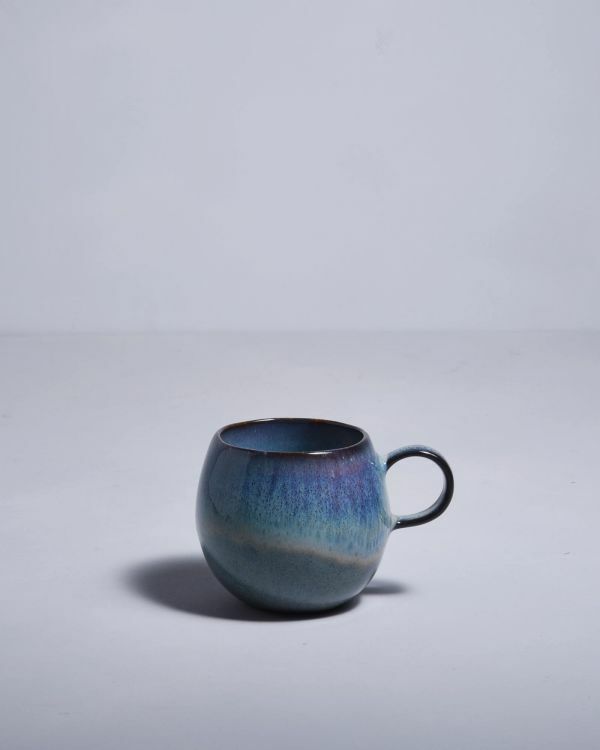 Our beautiful colors, great designs and wonderful shapes make sure that you will find in our assortment guaranteed your new favorite cup. 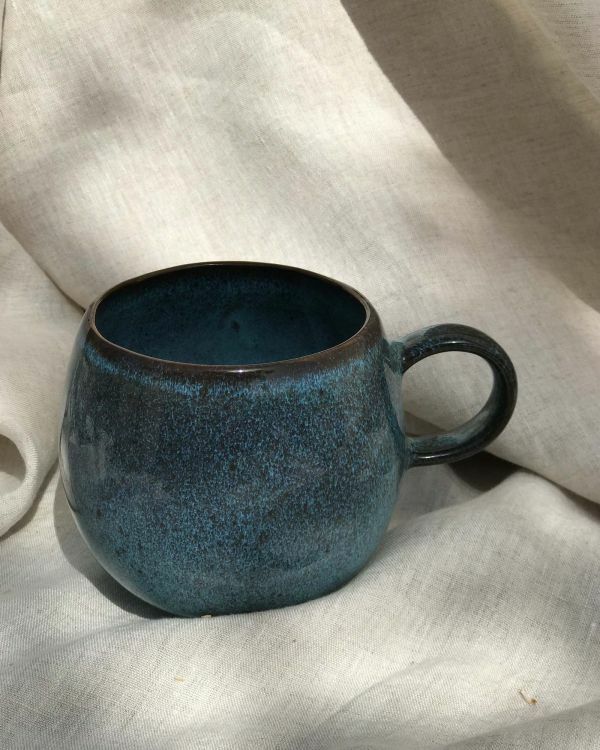 Mugs without handle are great hand warmers and give in addition a nice, cozy feeling while sipping hot beverage. 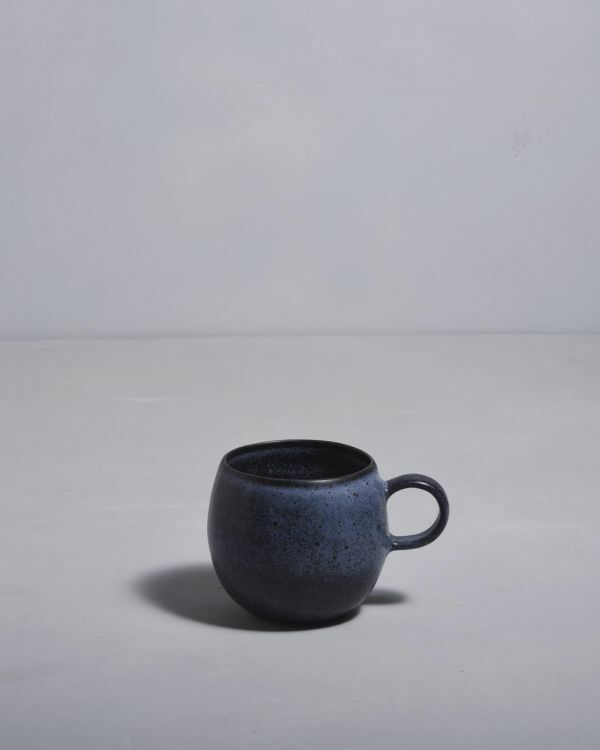 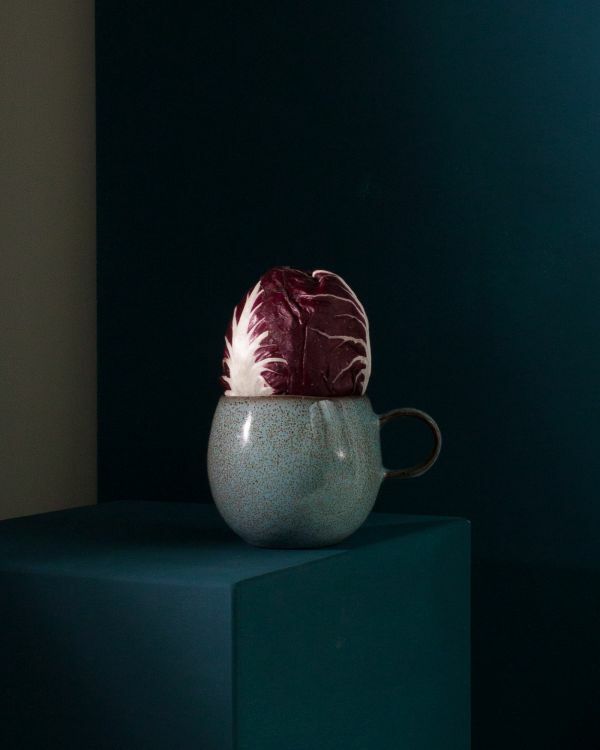 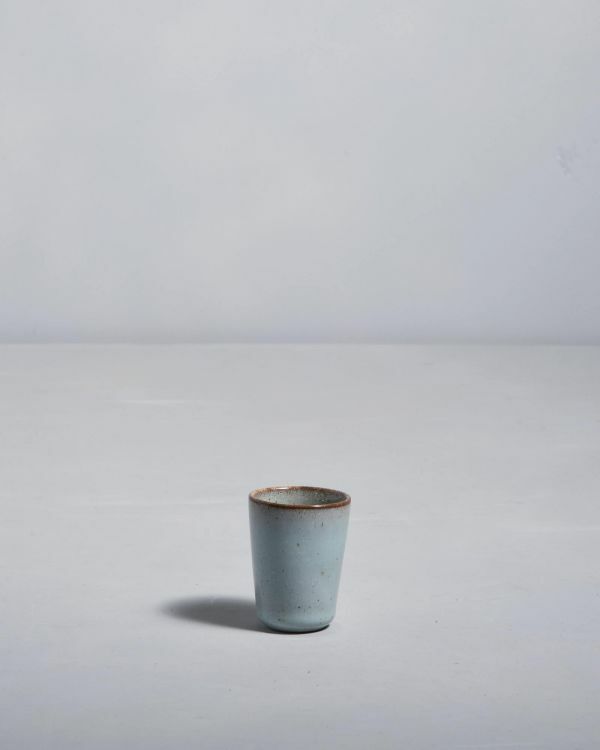 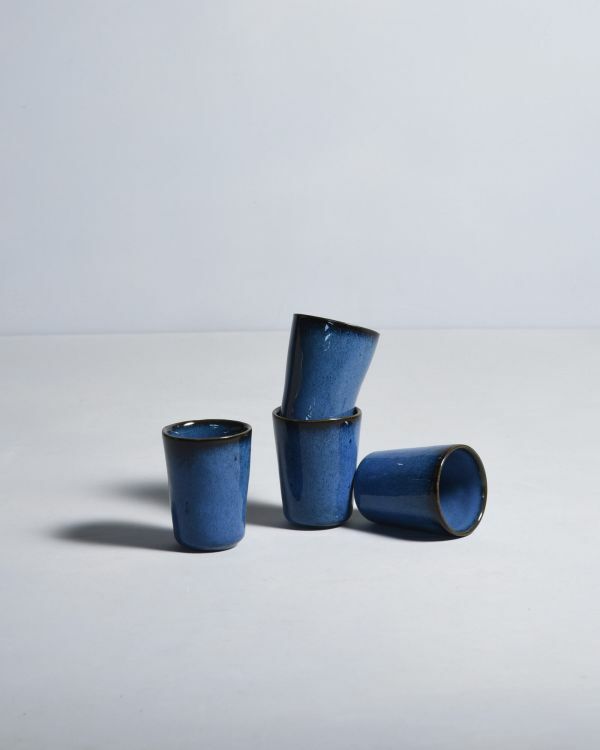 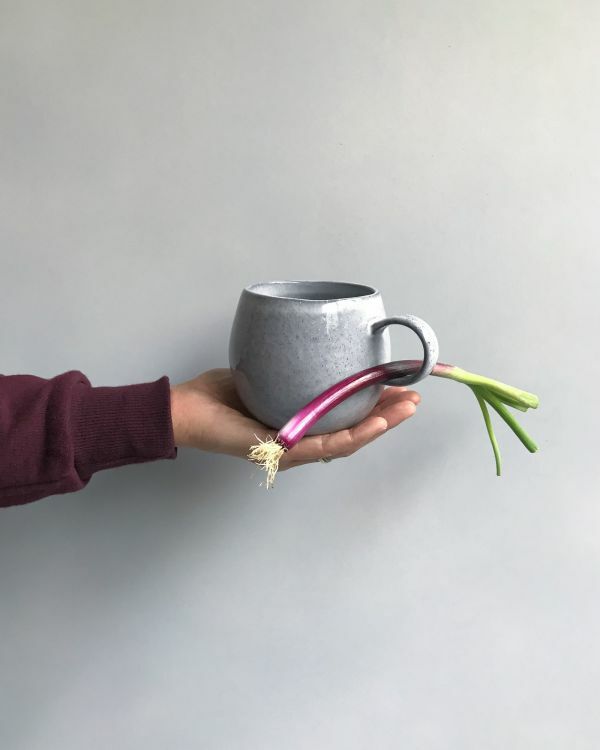 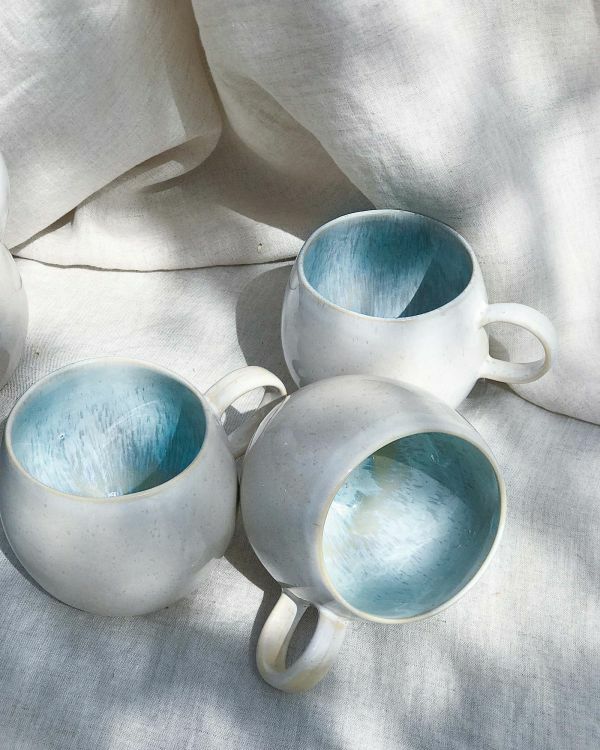 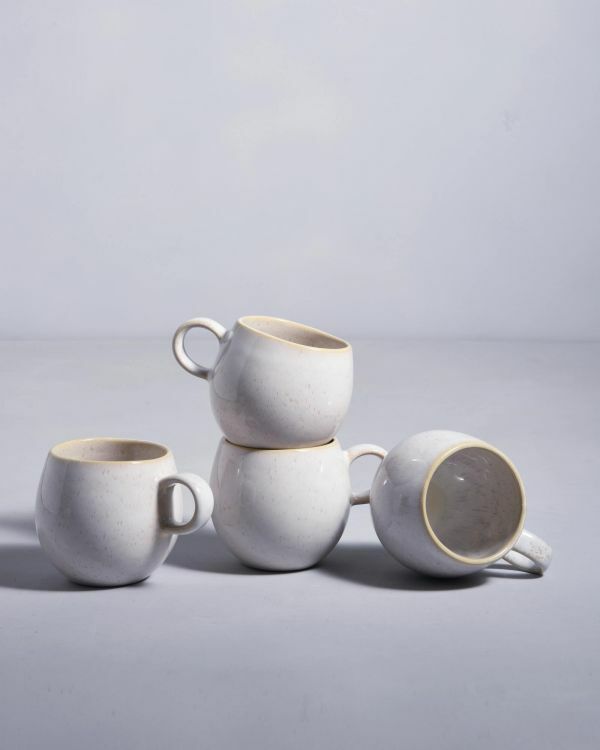 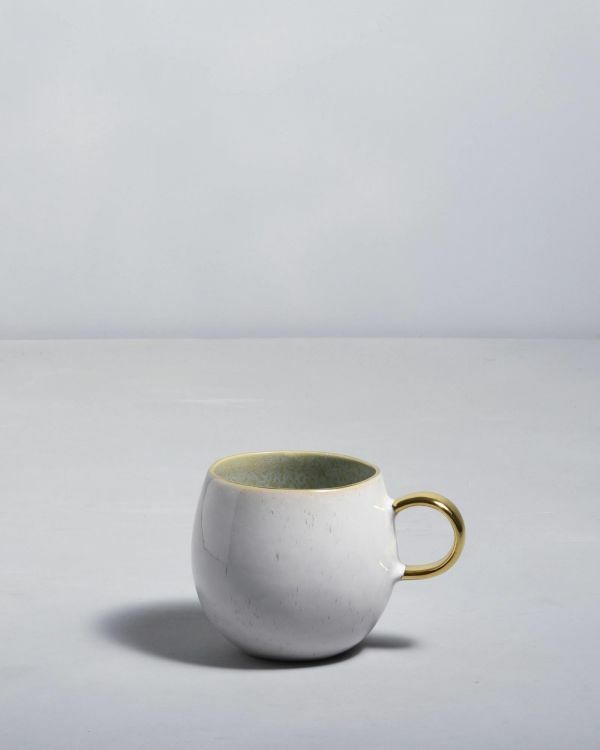 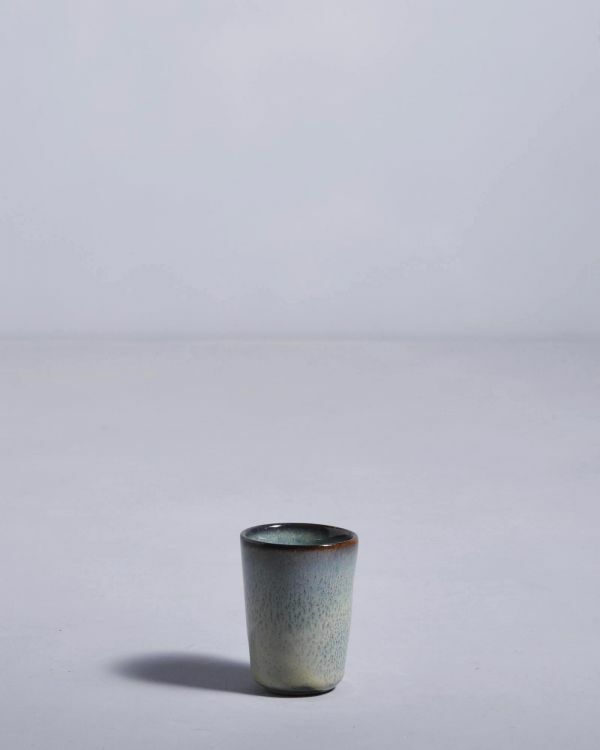 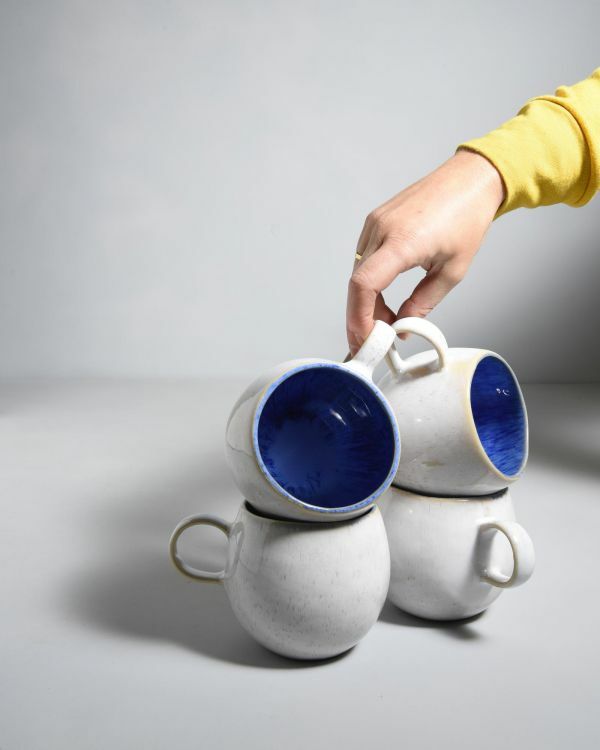 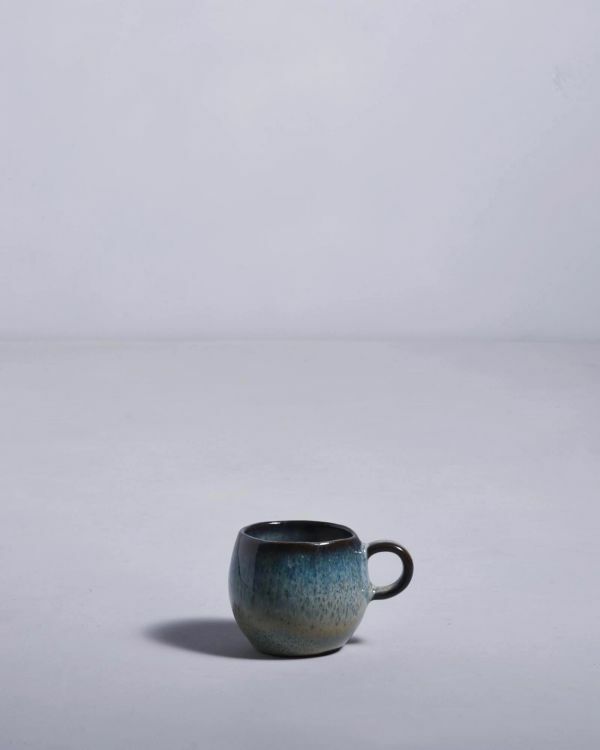 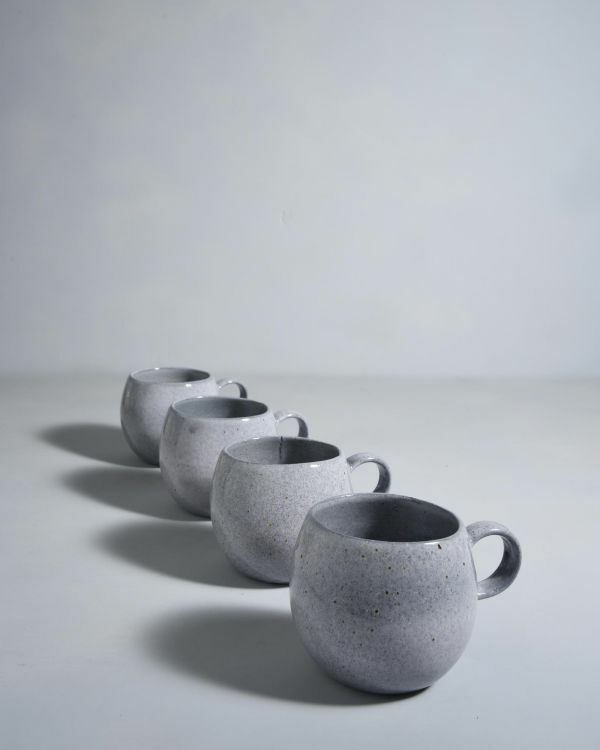 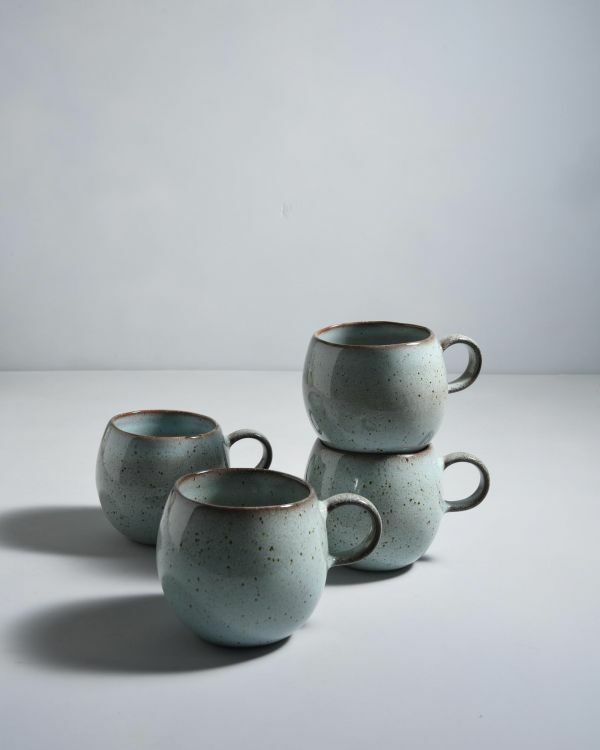 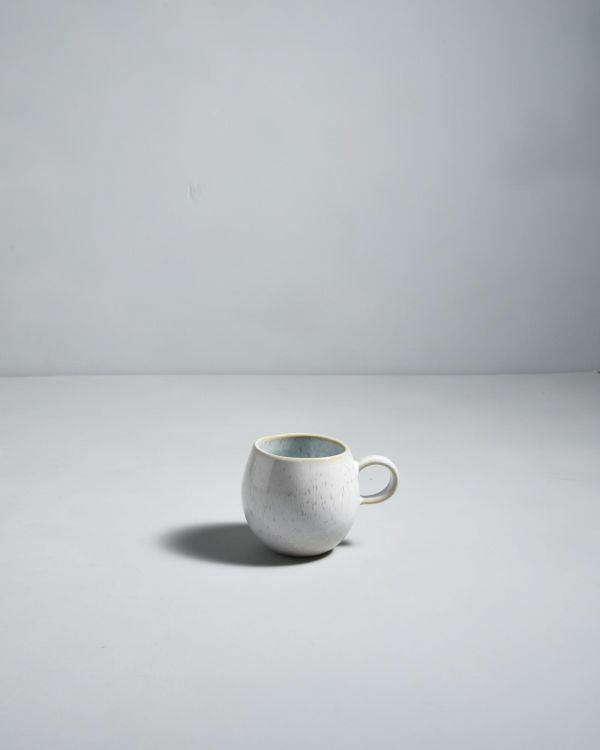 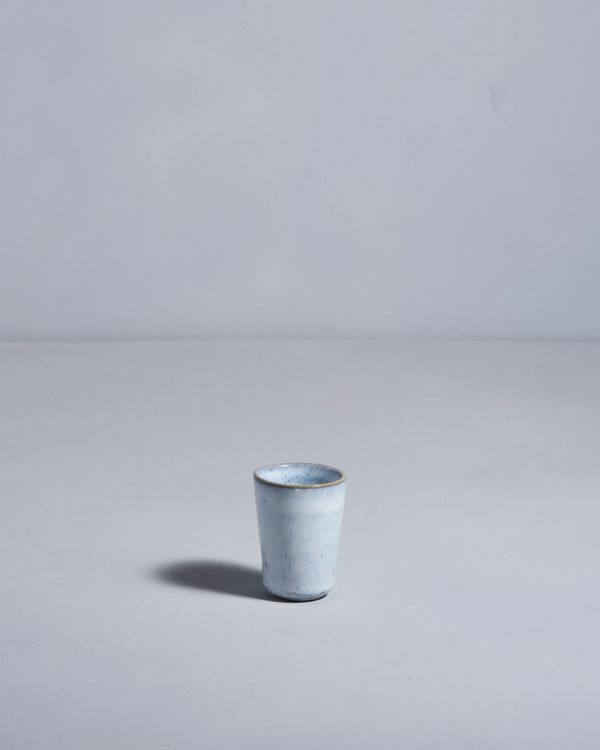 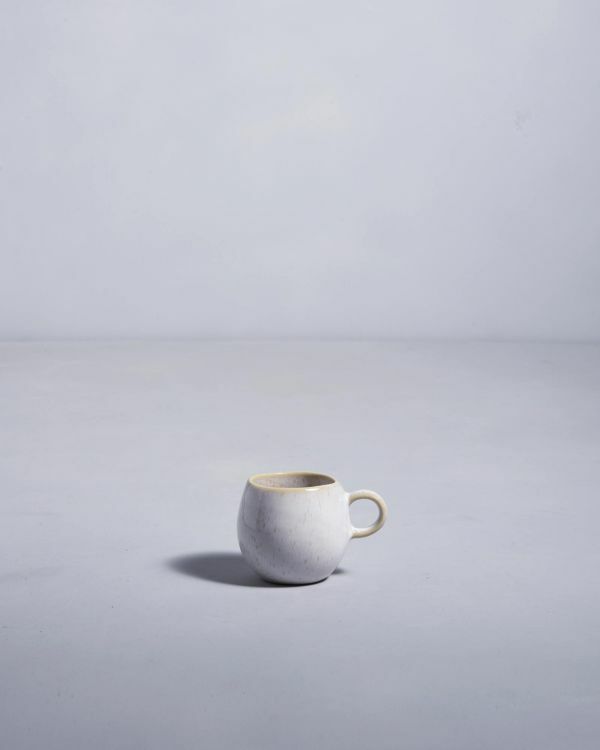 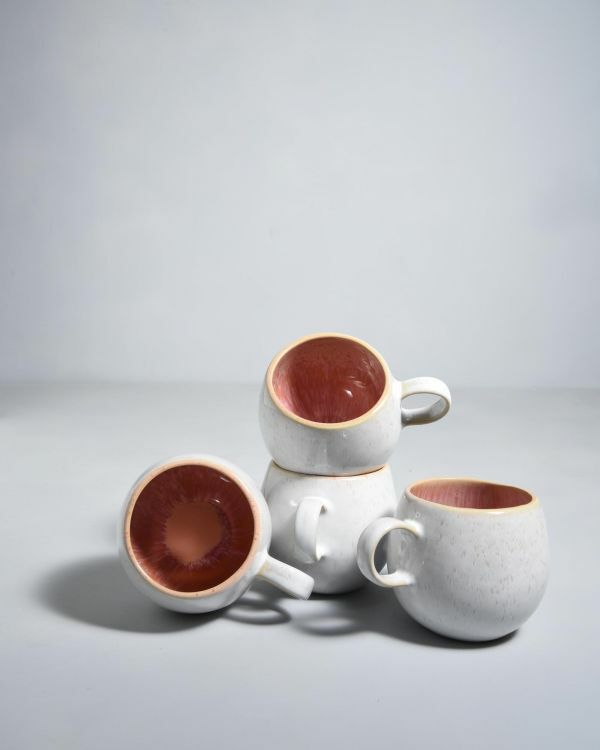 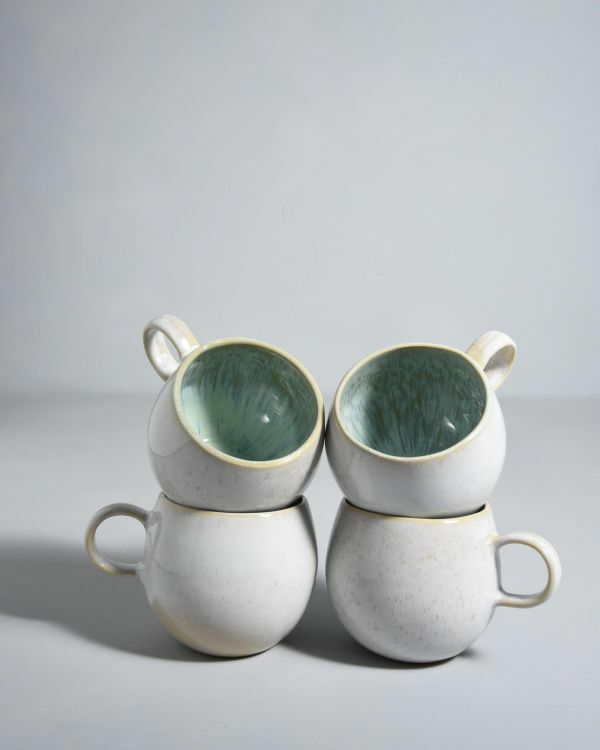 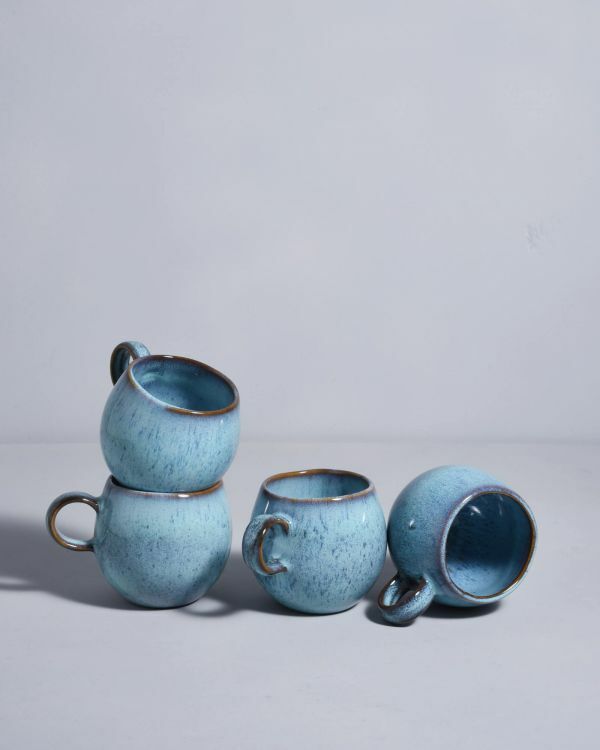 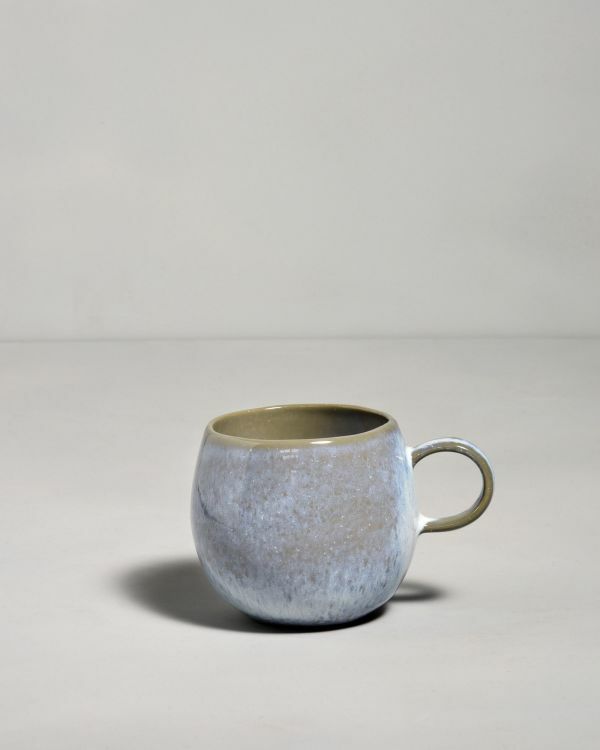 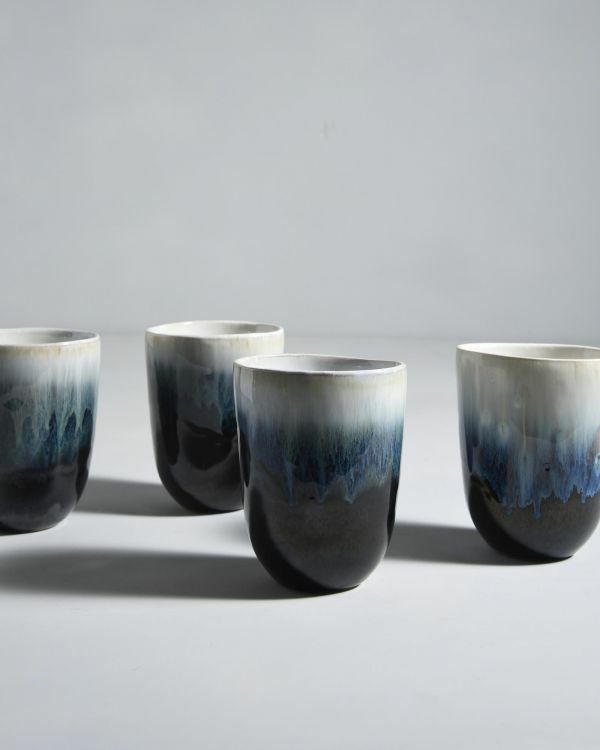 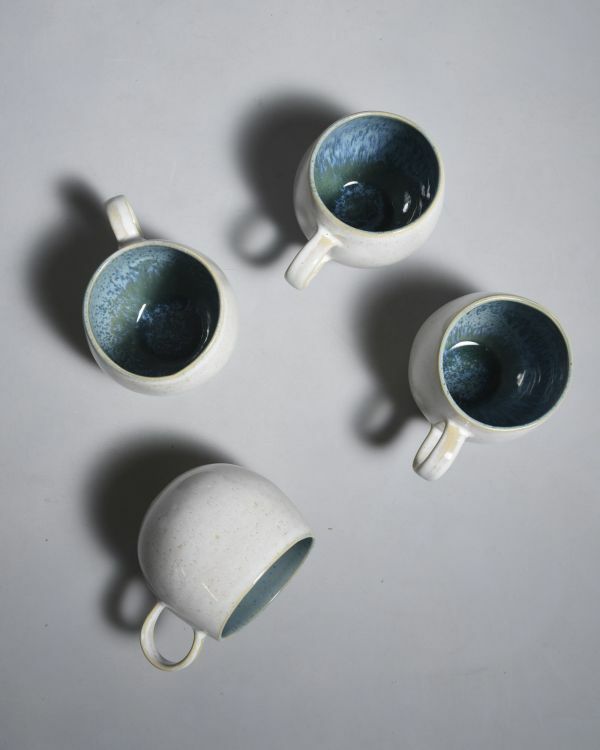 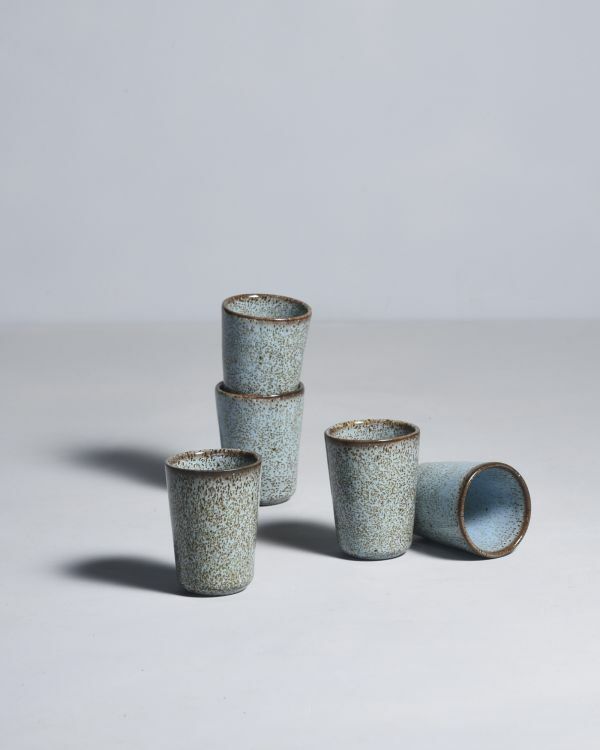 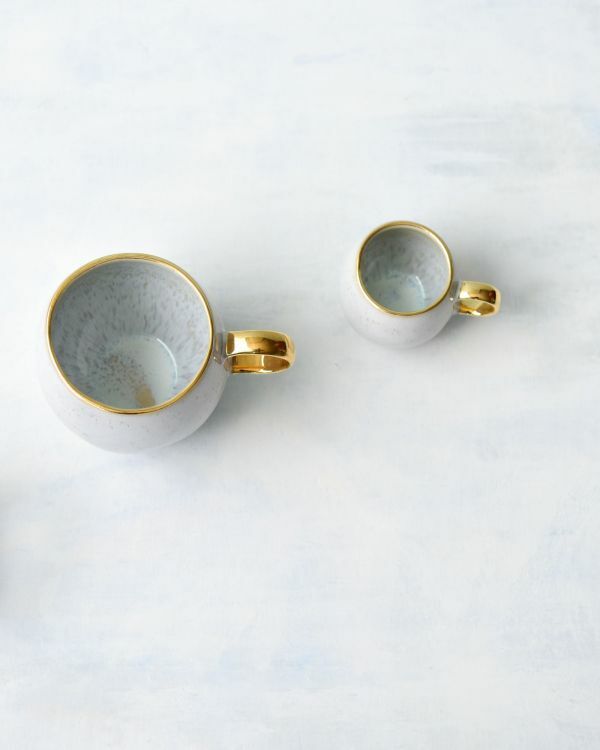 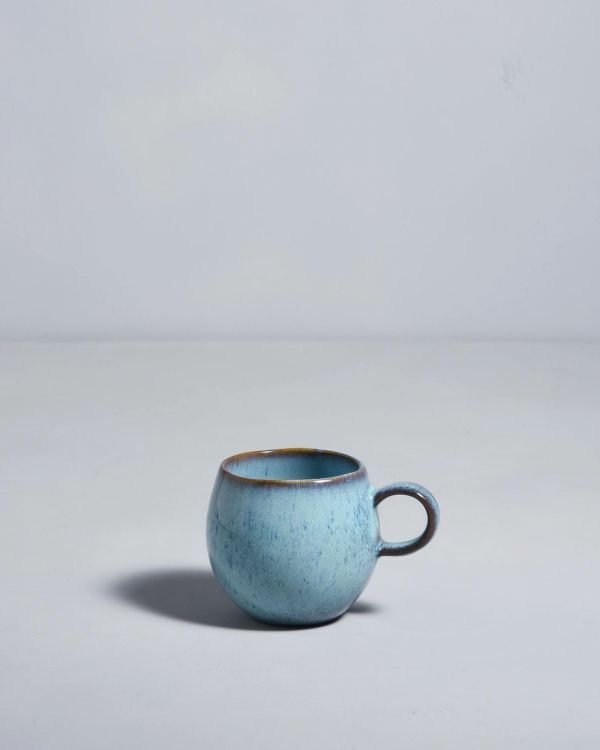 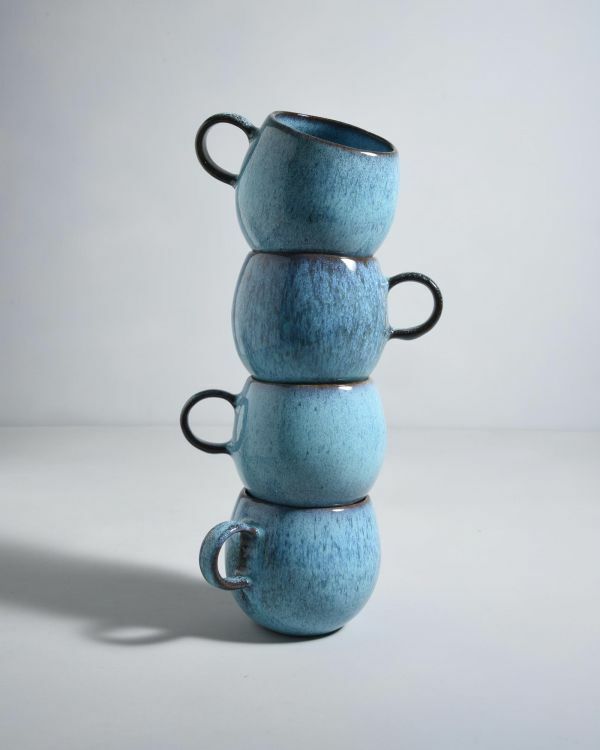 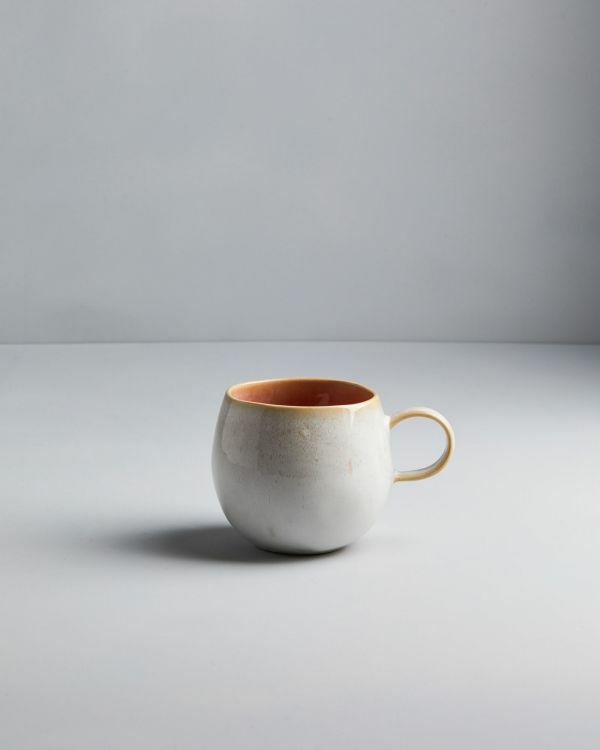 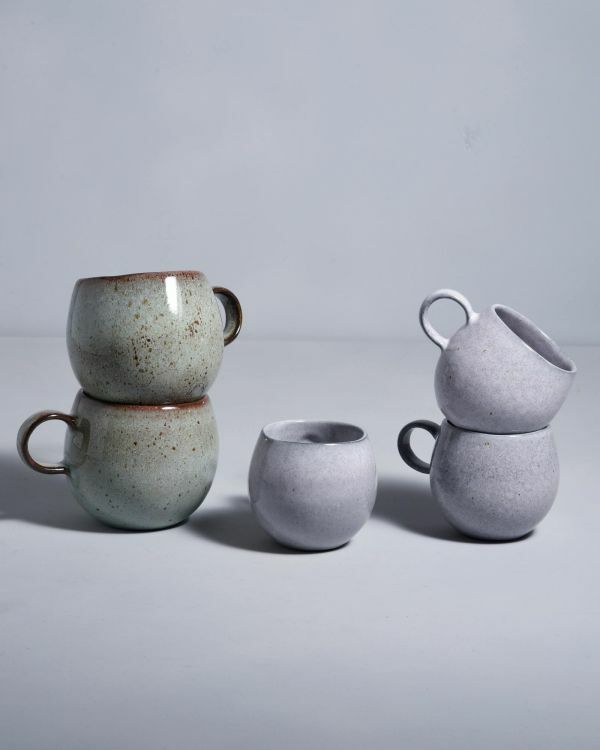 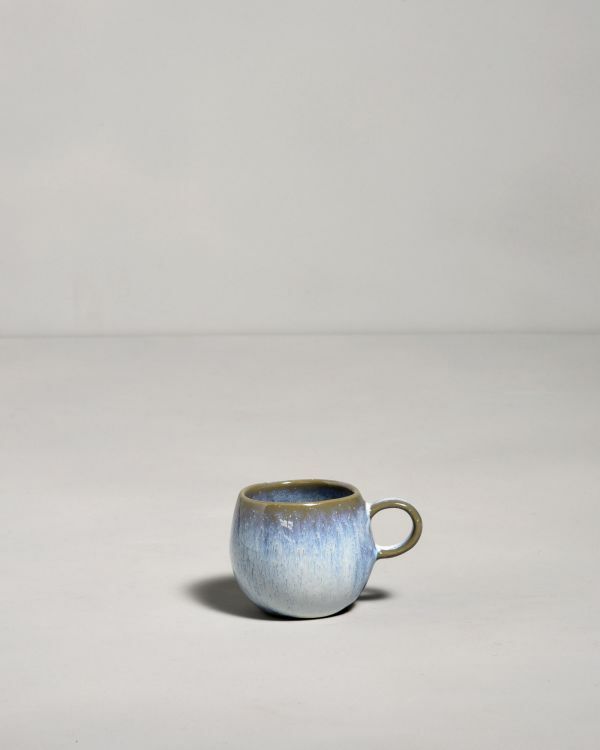 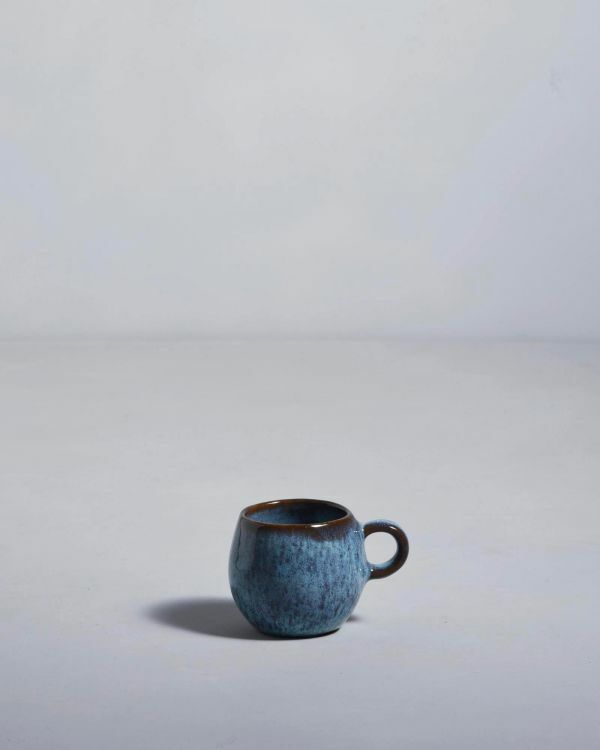 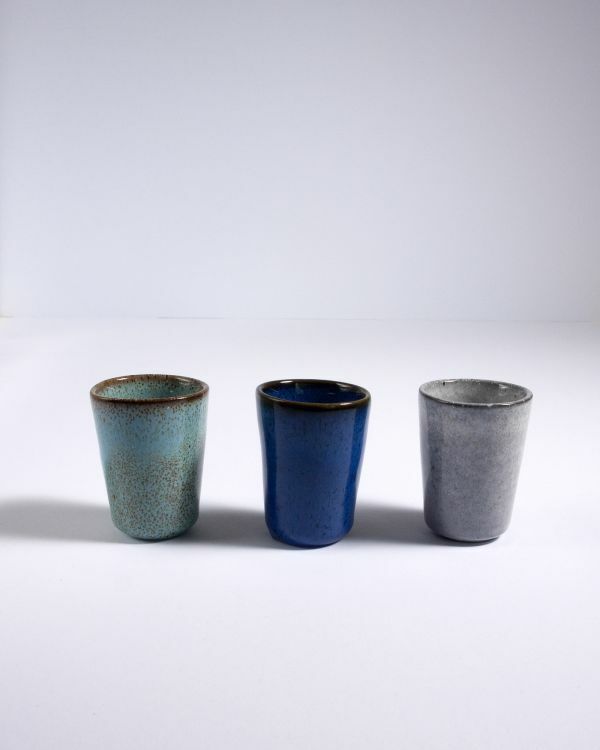 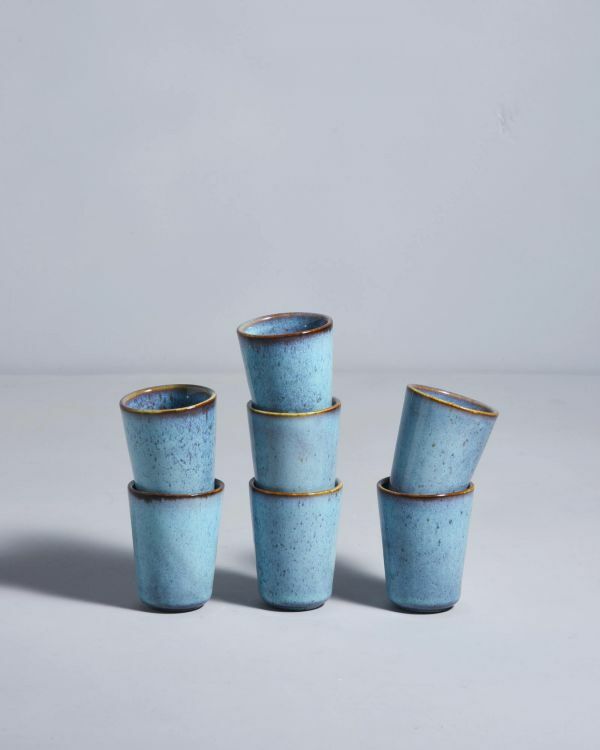 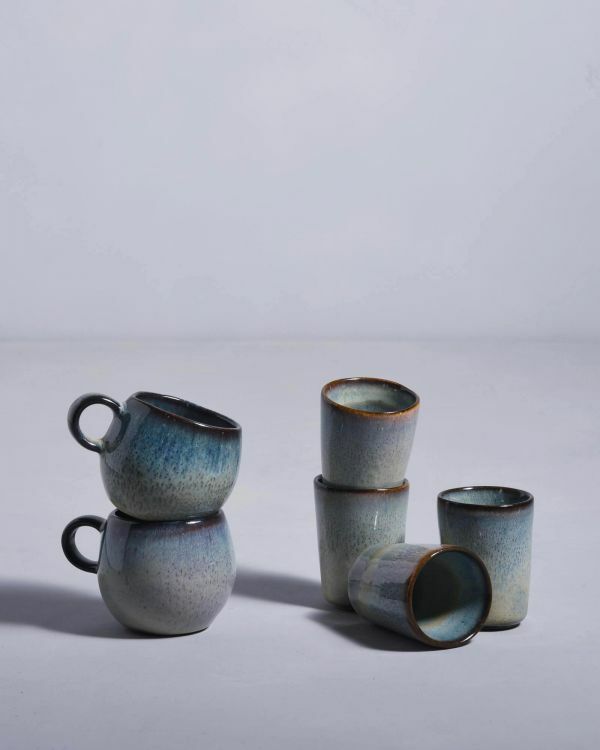 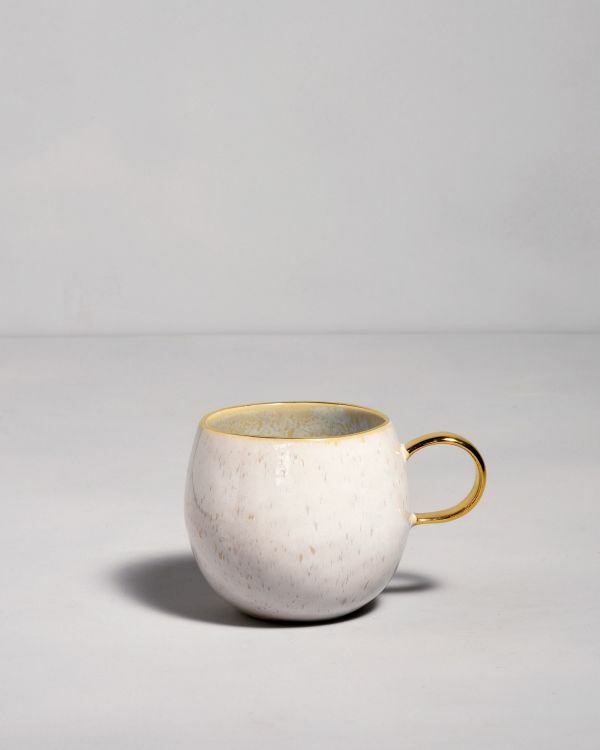 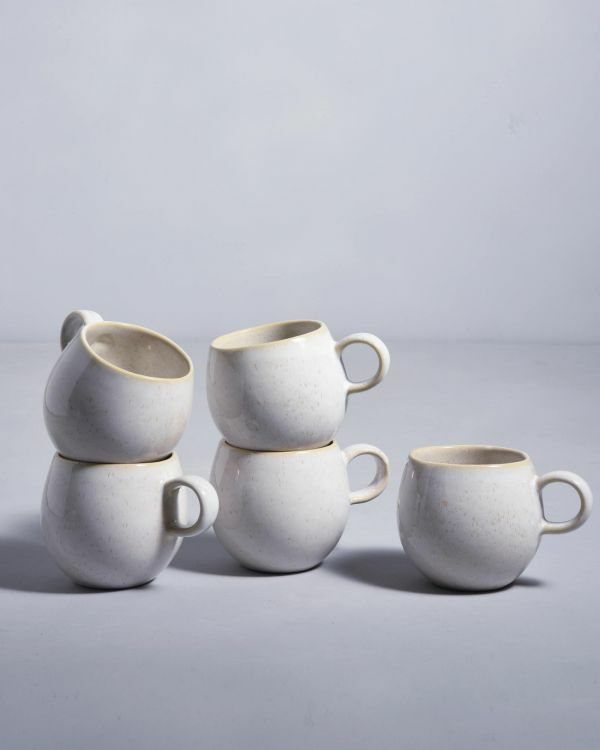 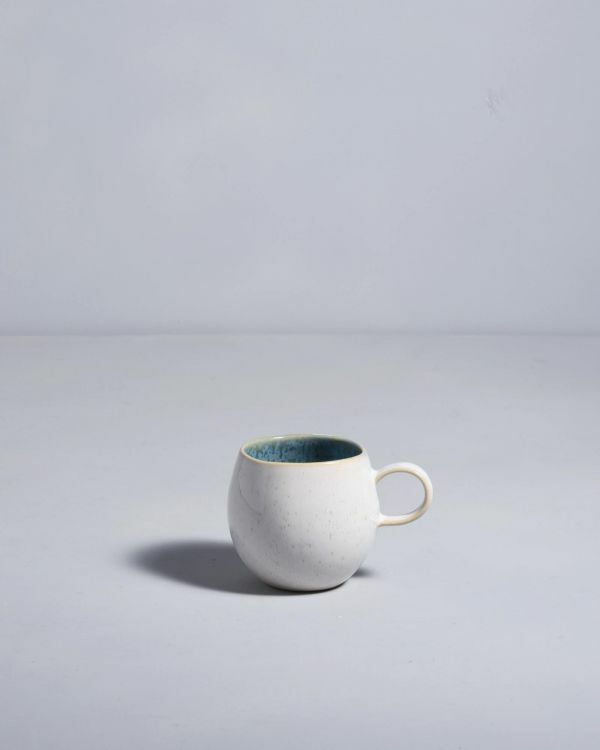 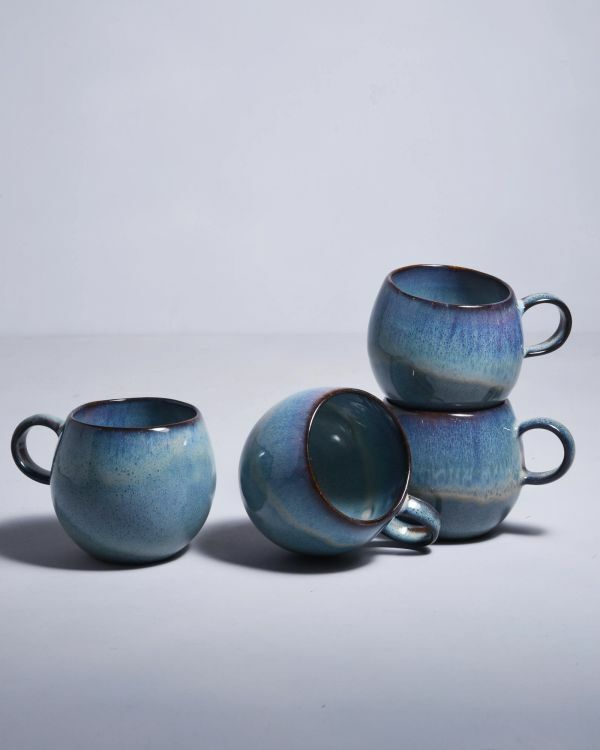 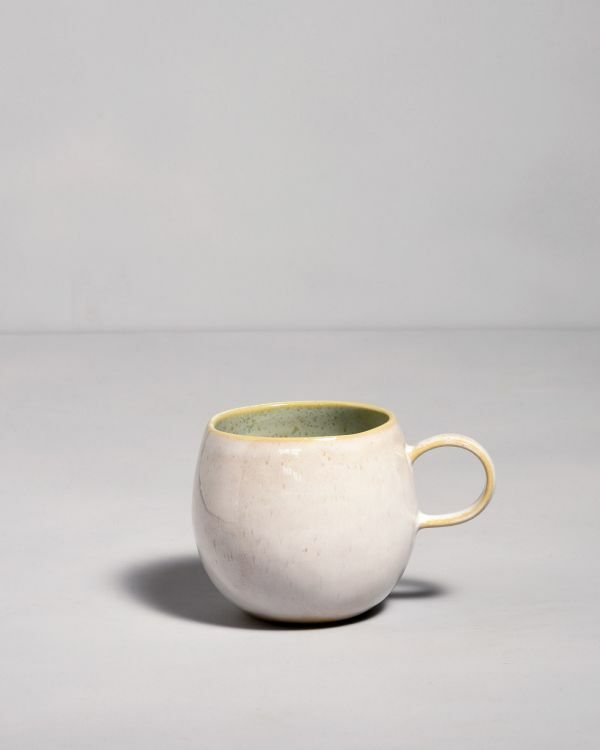 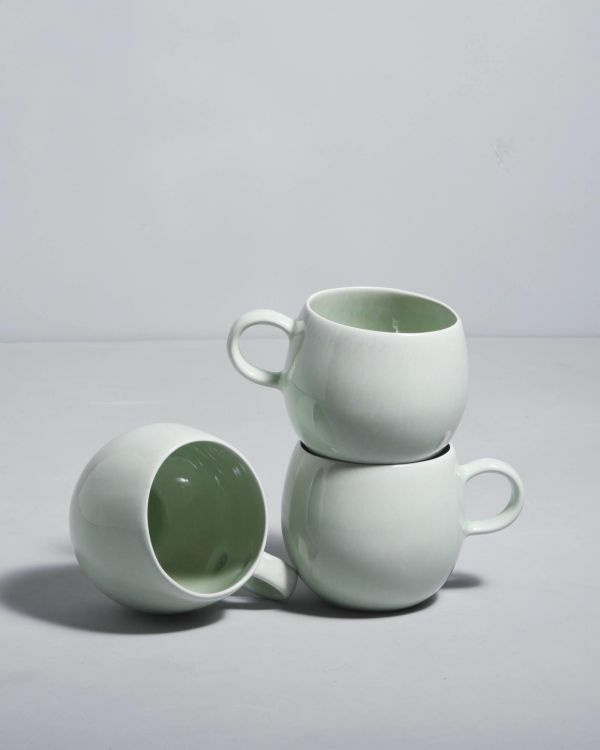 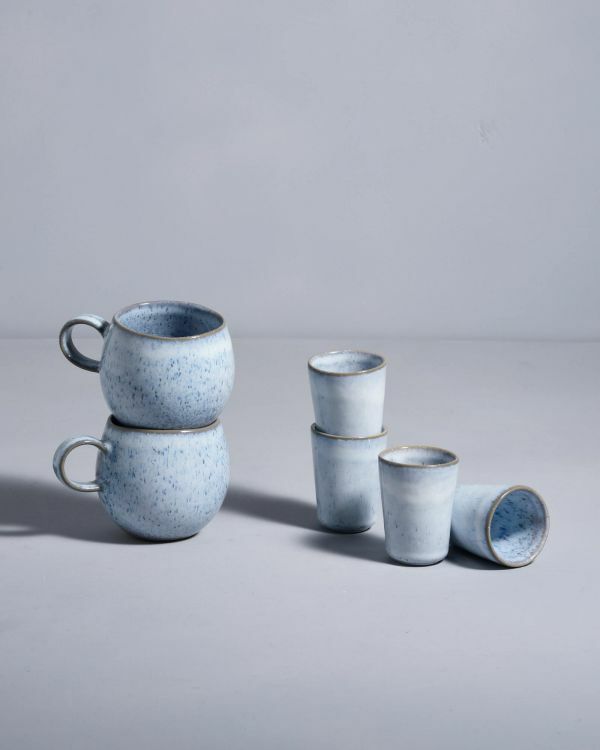 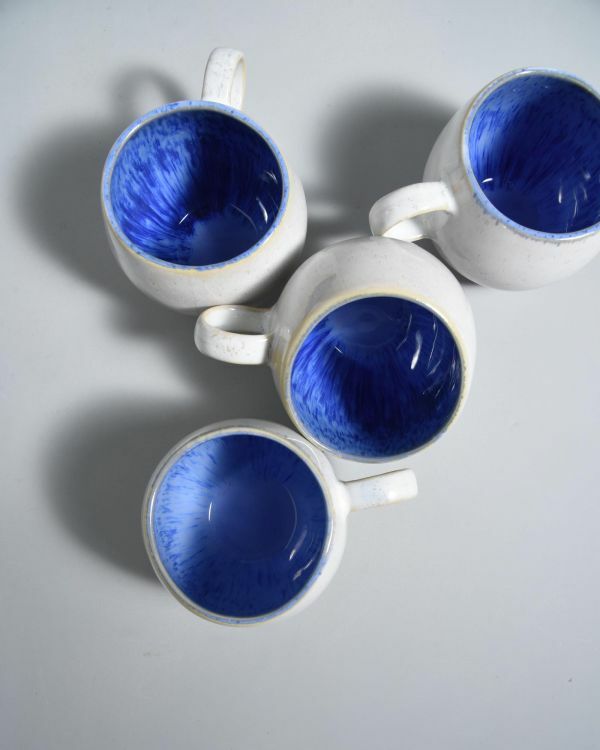 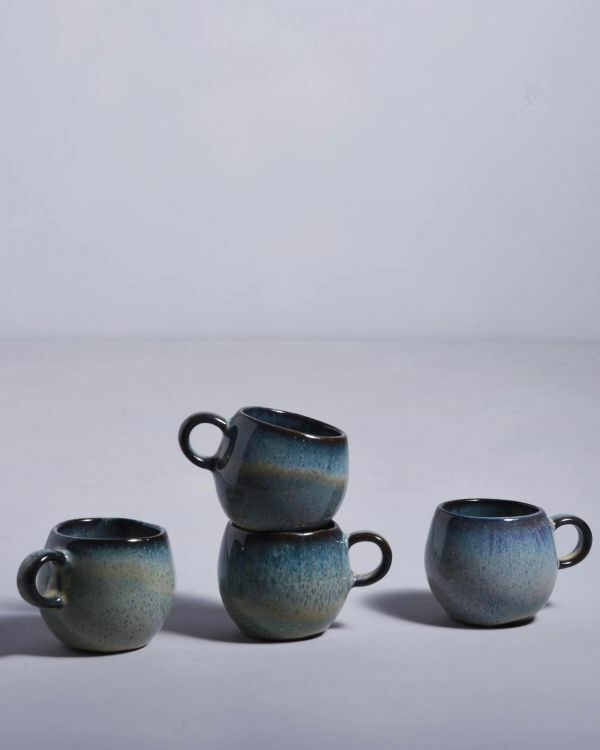 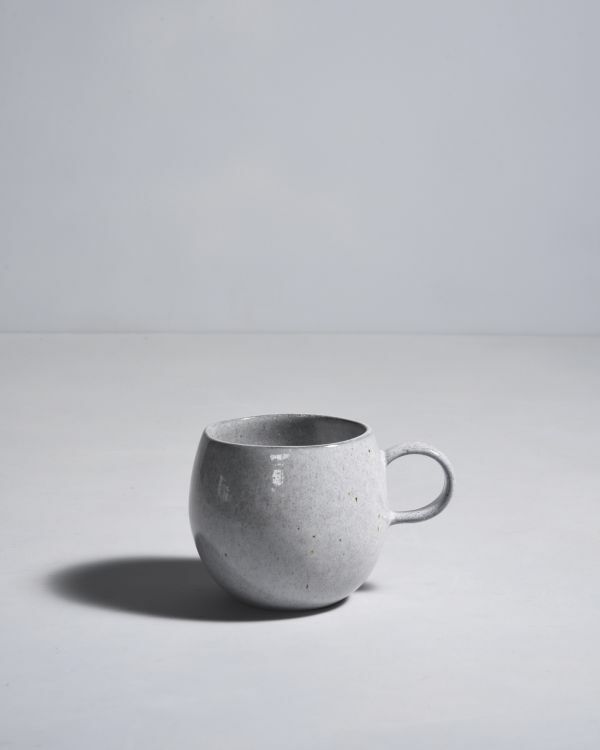 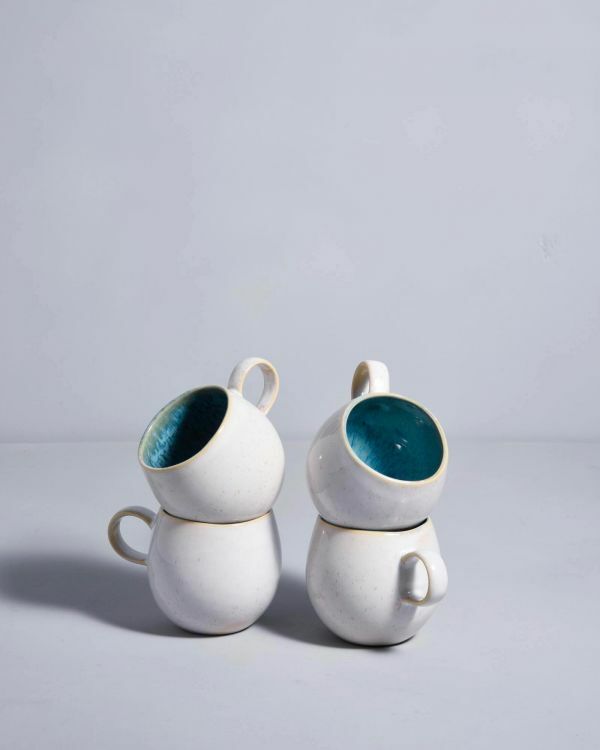 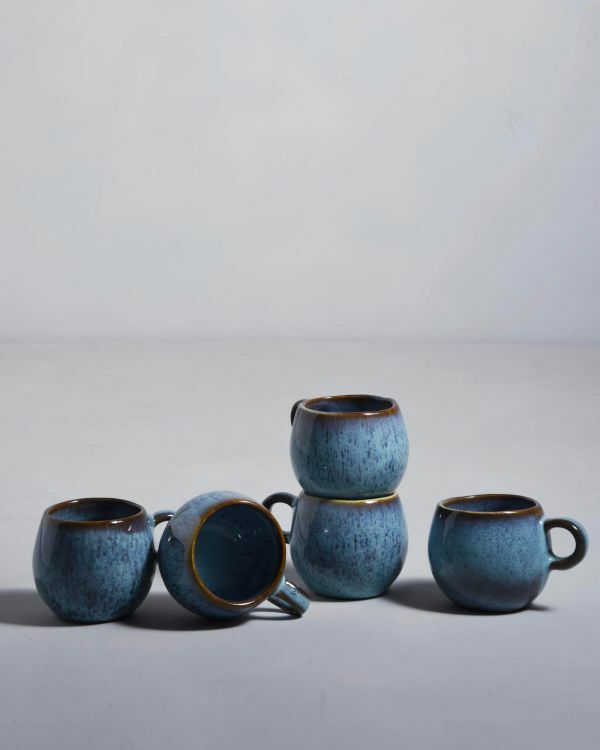 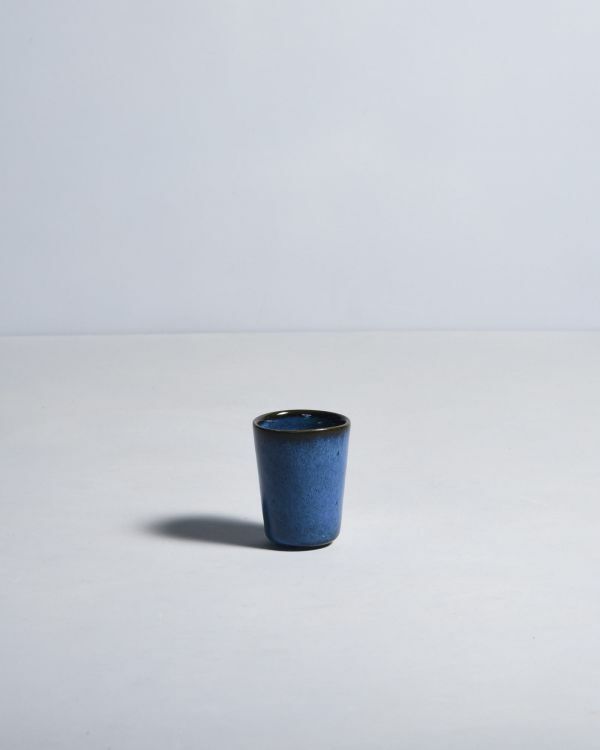 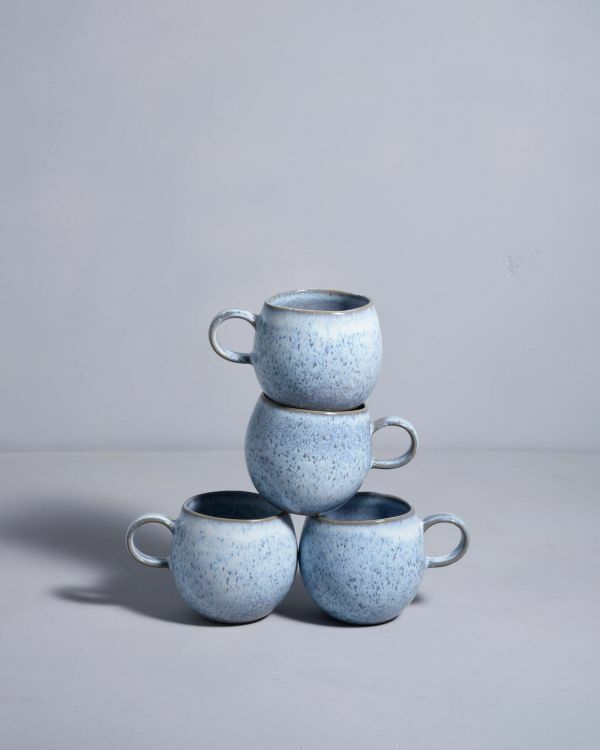 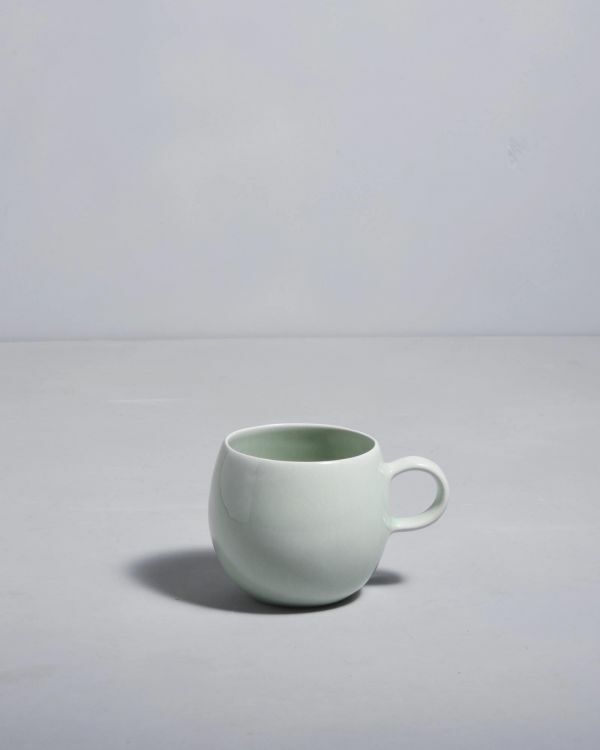 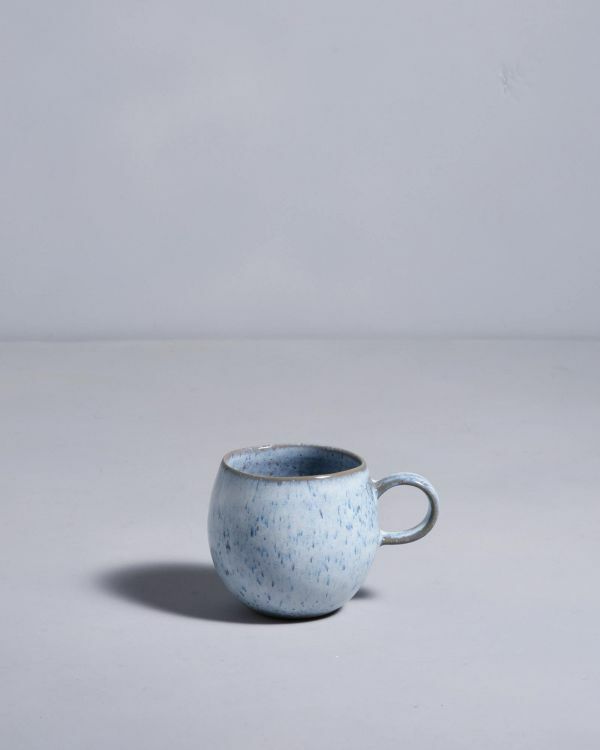 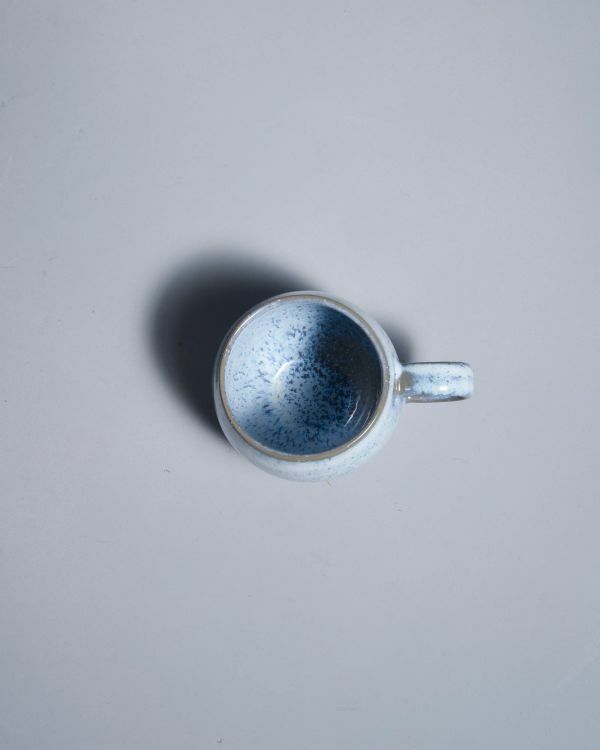 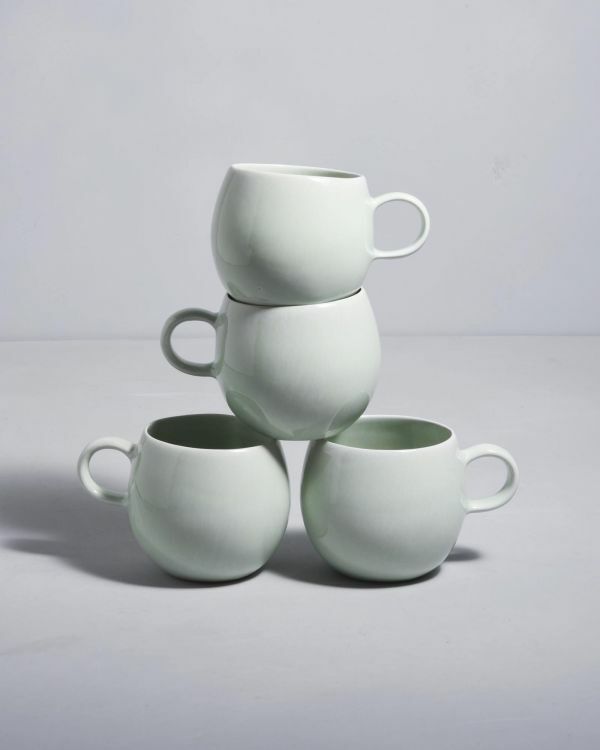 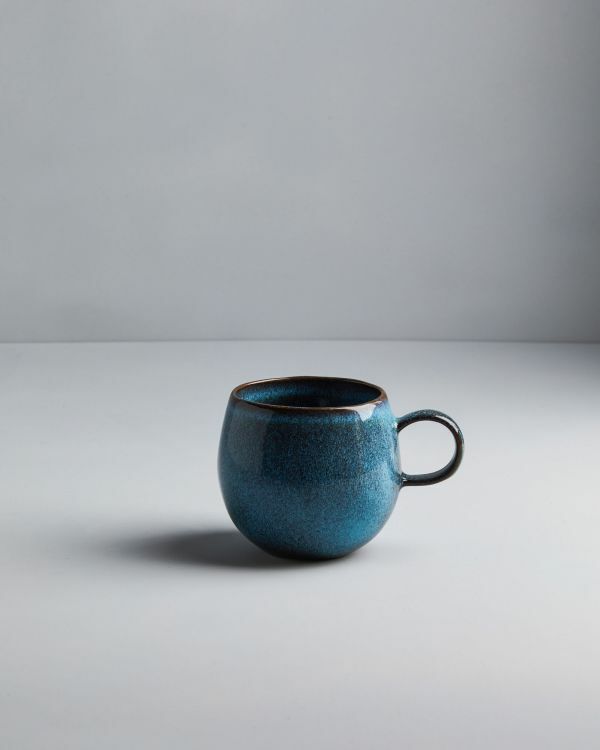 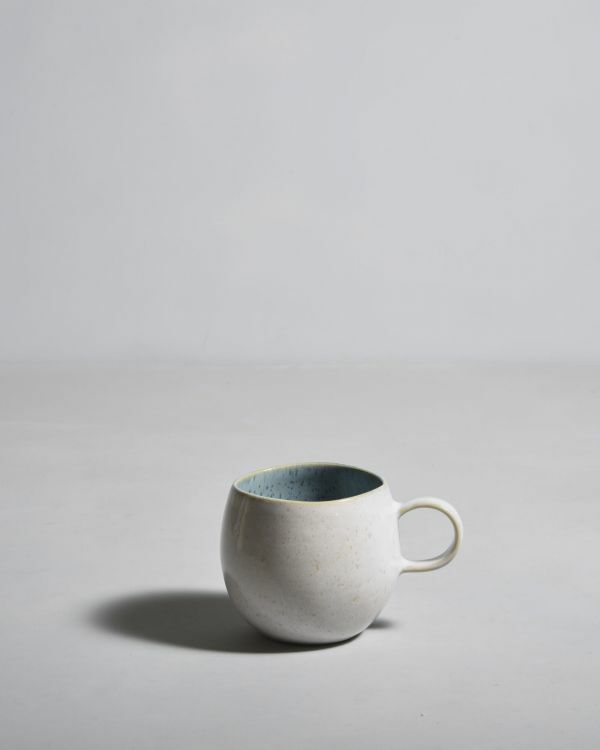 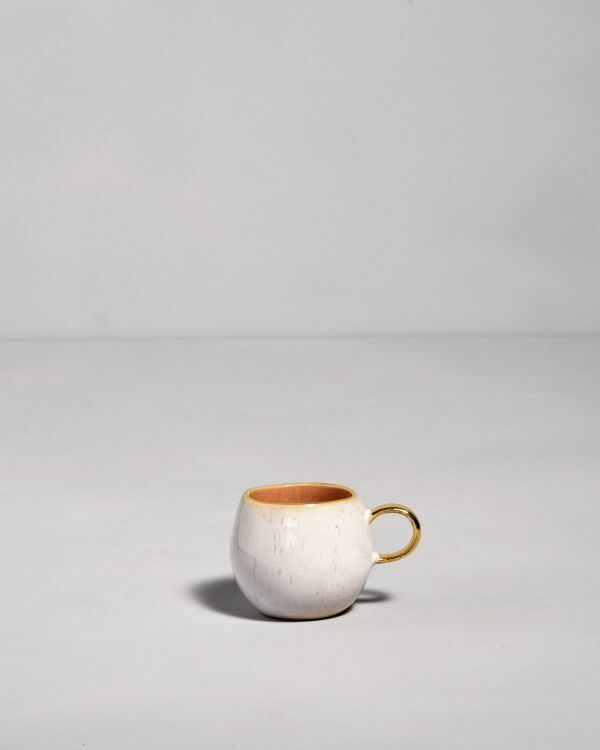 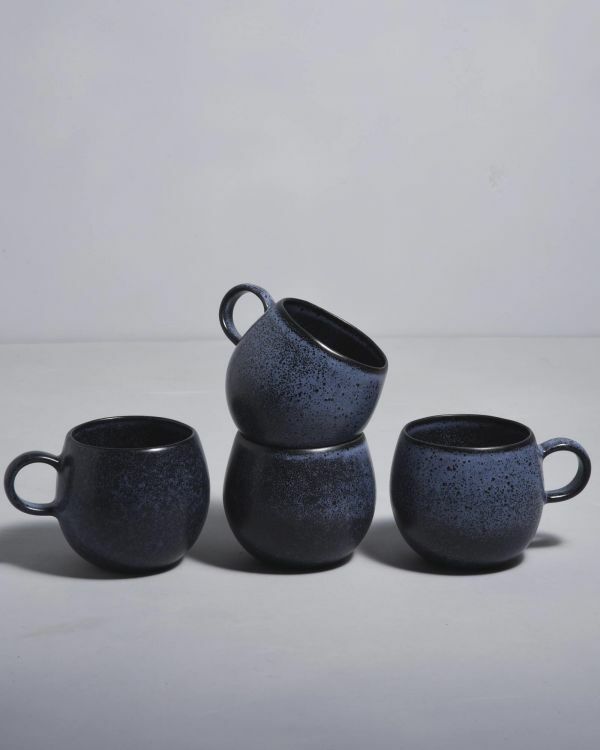 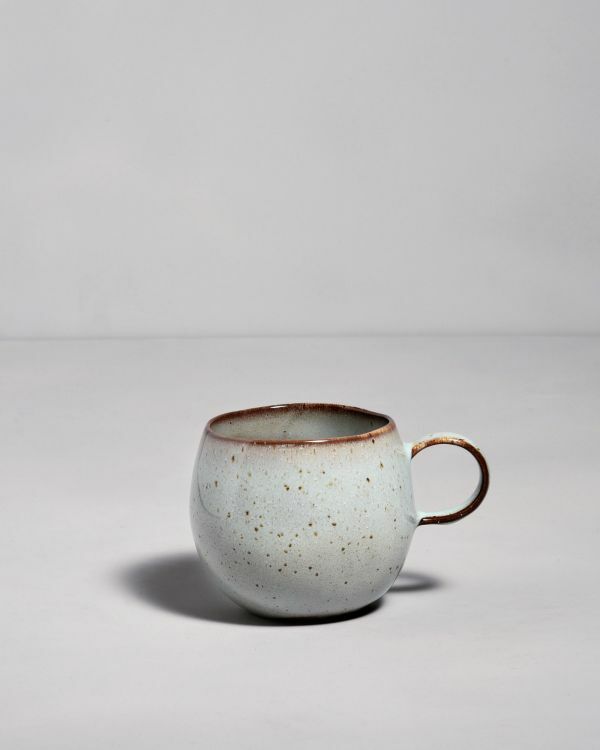 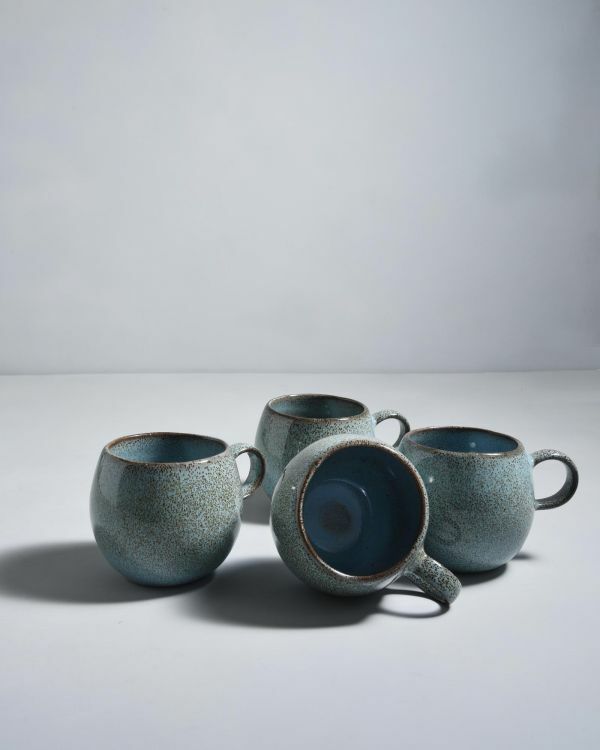 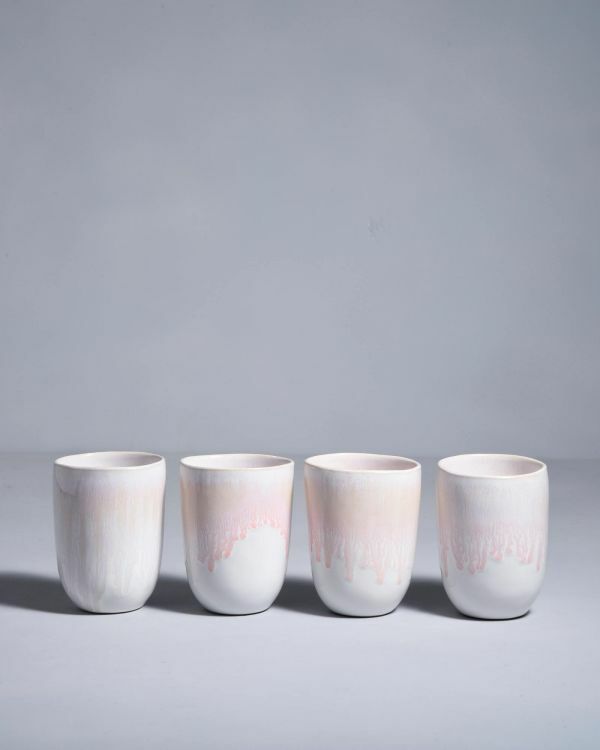 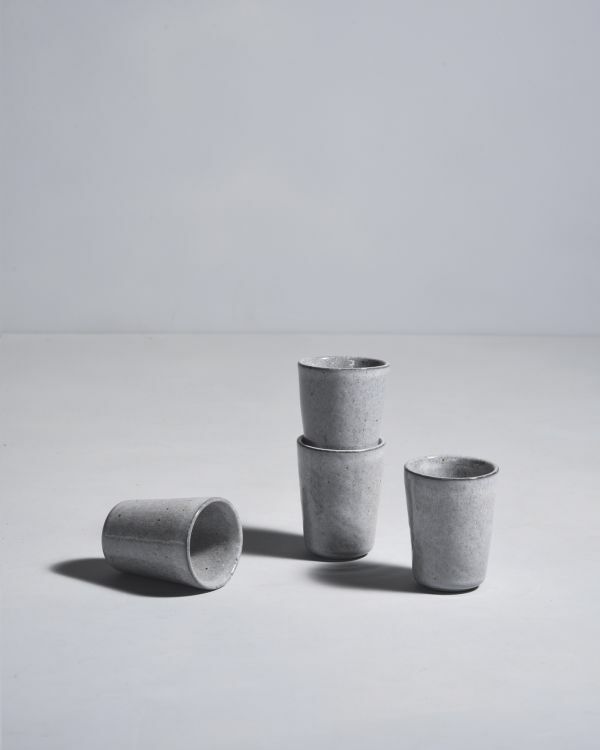 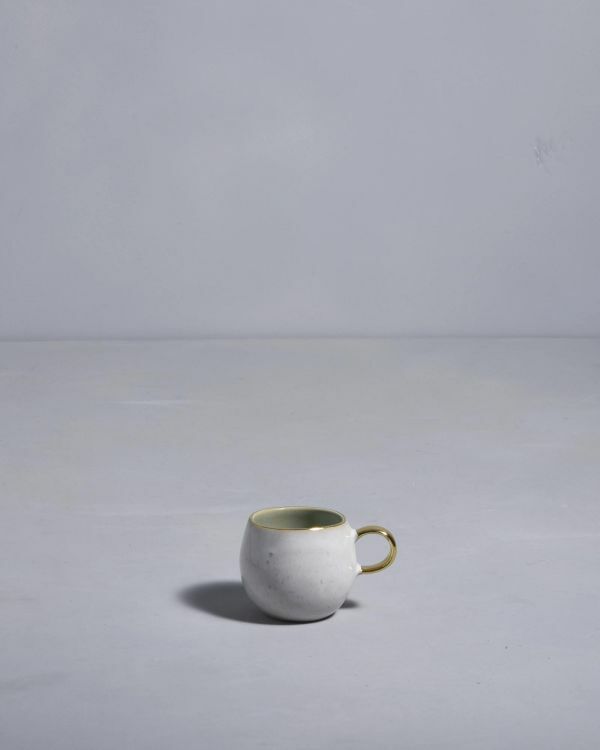 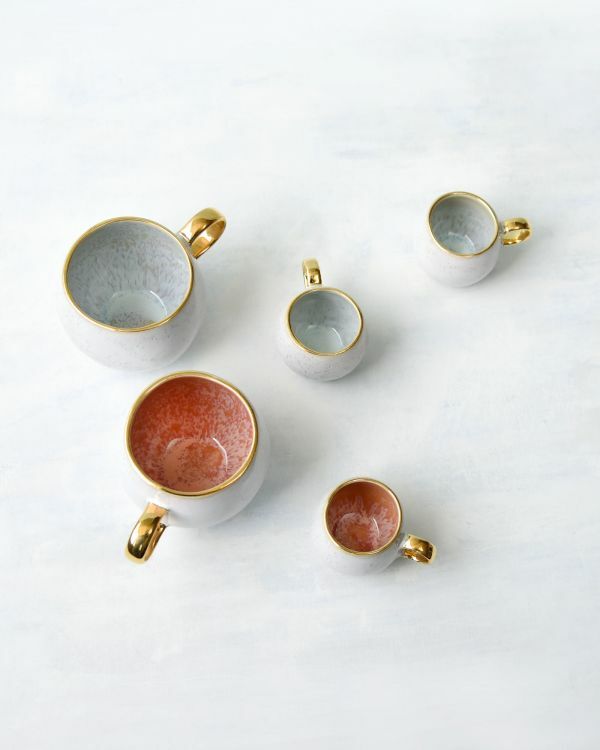 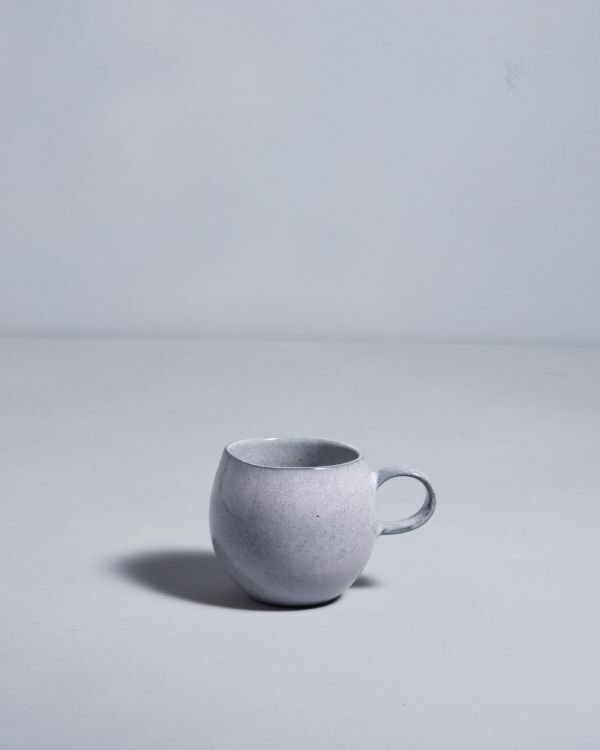 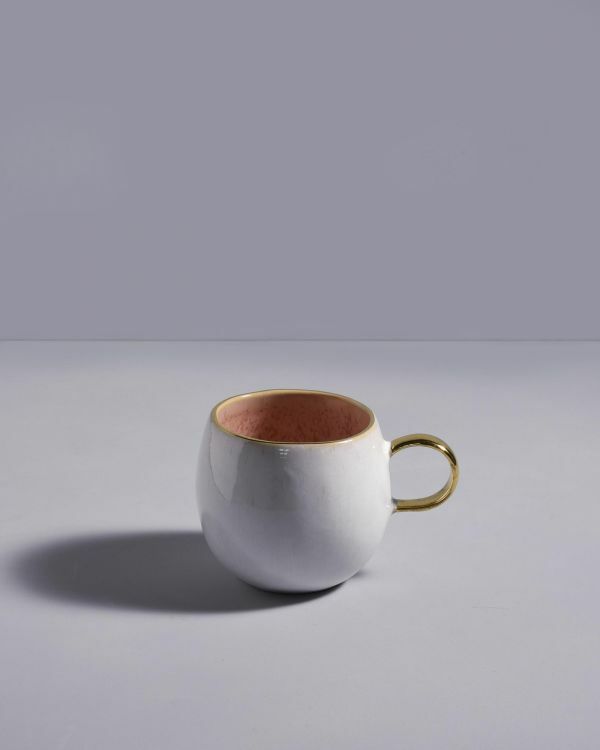 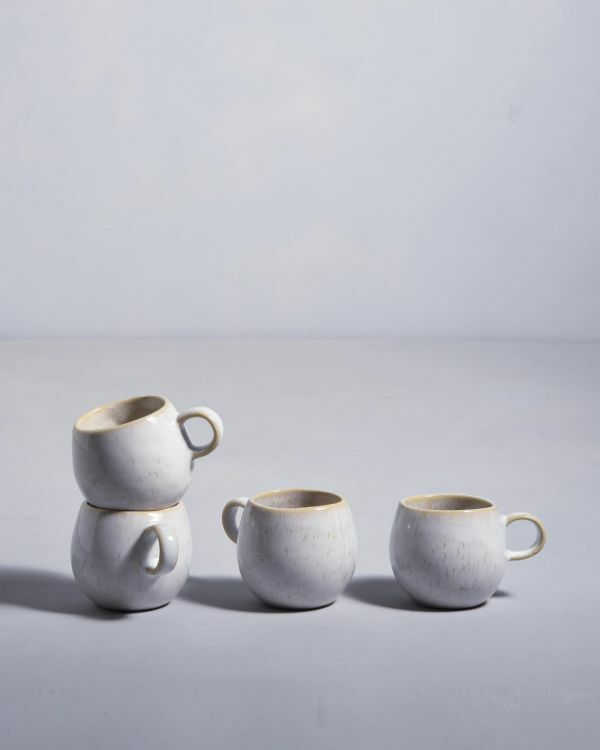 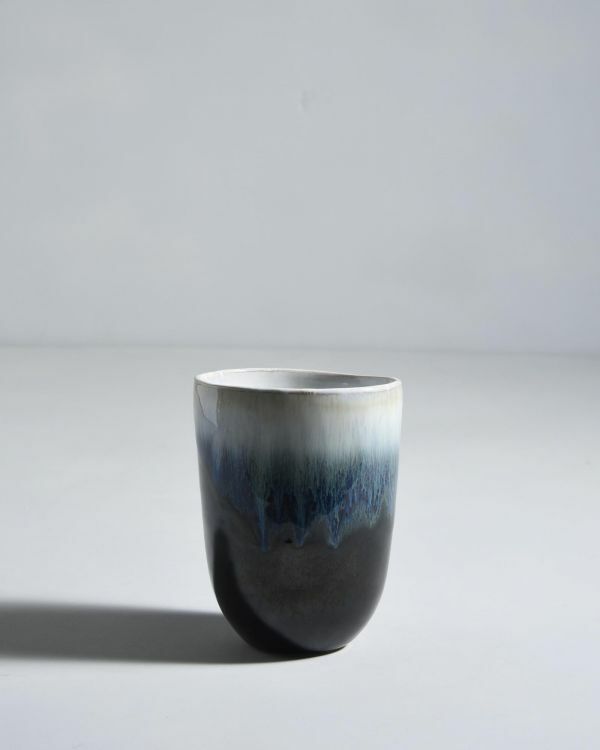 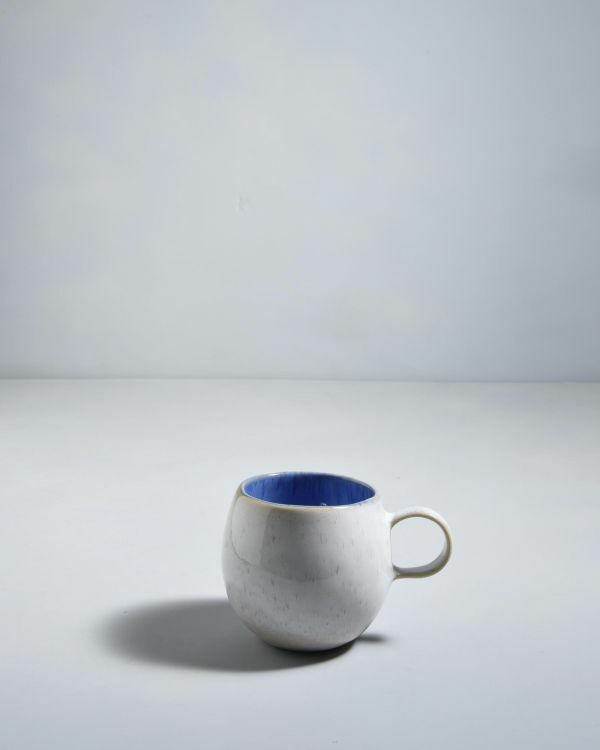 Especially if their shape, color and material support this property: the stoneware mugs and cups of Motel a Miio are handpainted and beautifully sculpted to nestle beautifully on your hands. 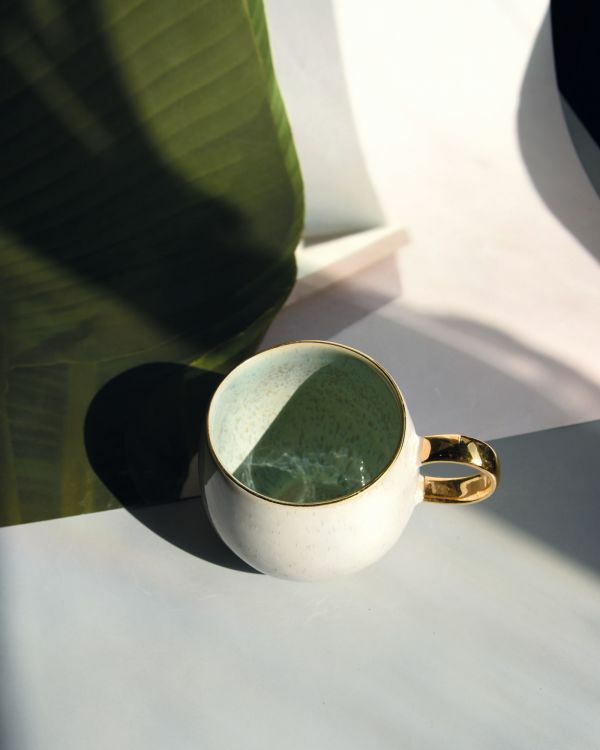 Very quickly and without much effort, mugs and cups can also serve as a nice decoration for your home: Just place some small cut flowers in the espresso cup or a full bouquet of flowers in the milk coffee cup. 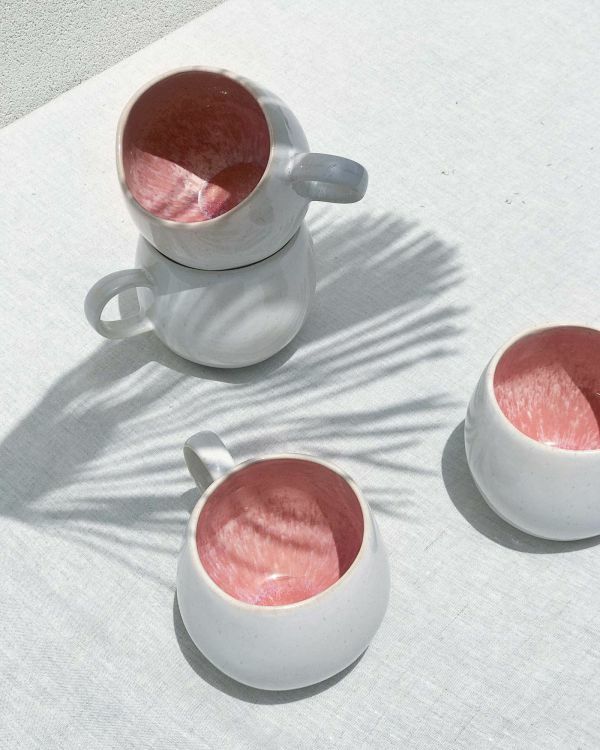 Combined with a few beautiful candles, you can conjure up an extraordinary look for your dining table or side table. 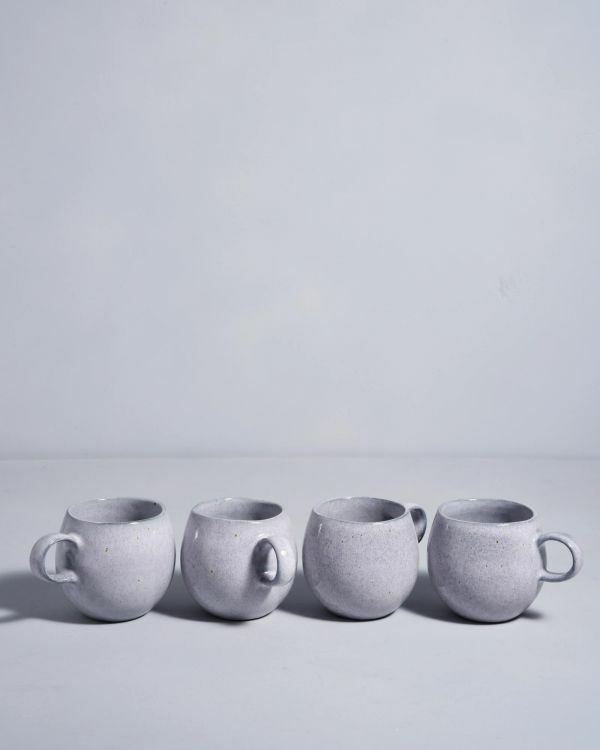 All prices incl. 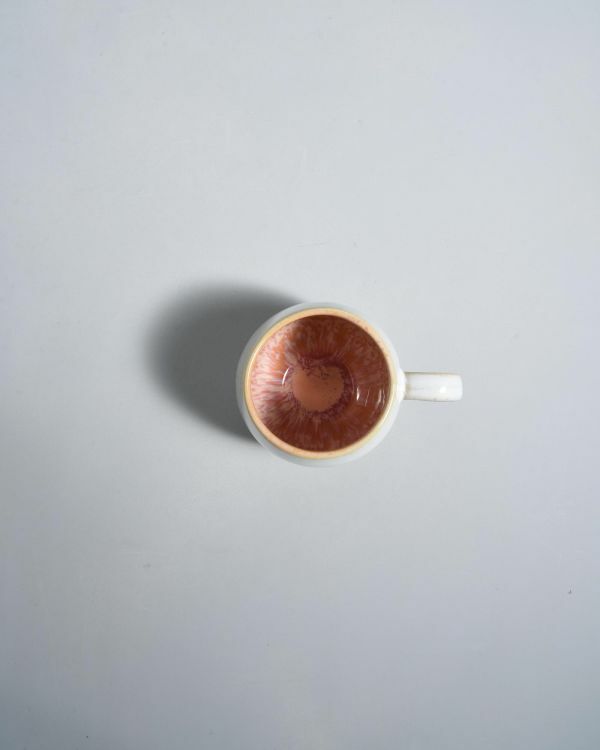 VAT, incl. 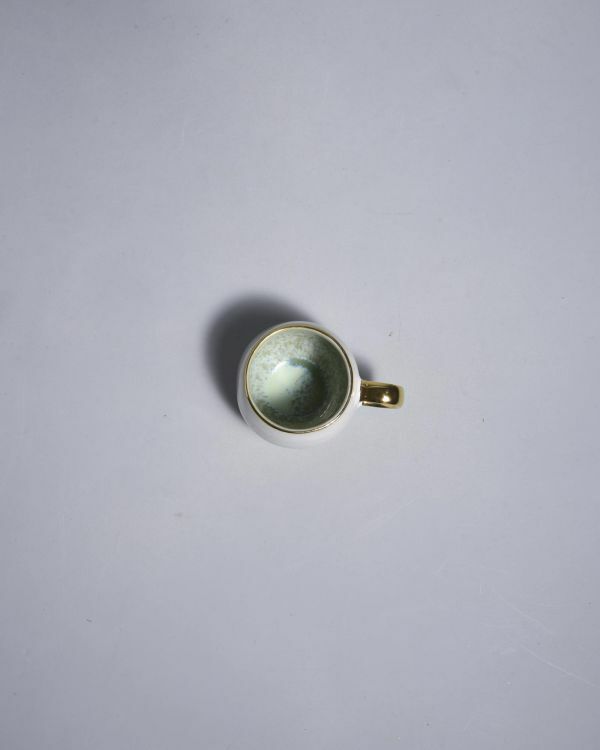 packaging costs, plus shipping and plus any customs duties (for non-EU countries). 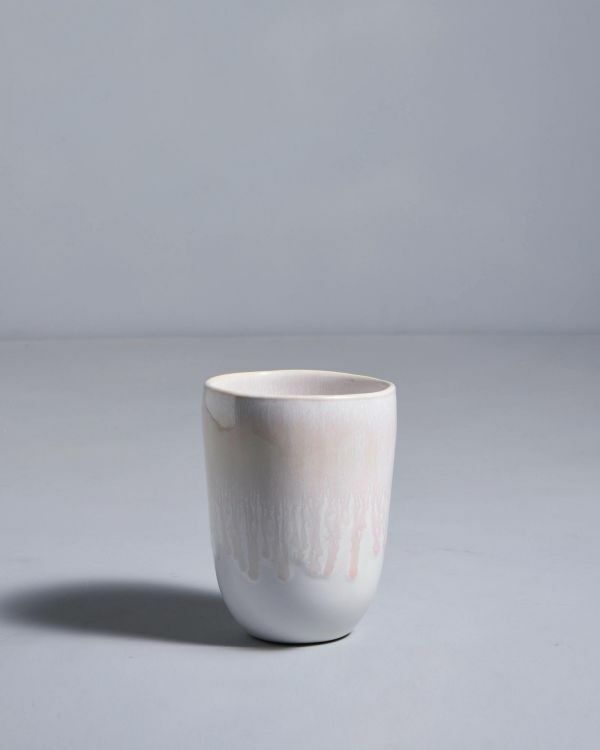 Crossed out prices correspond to the previous price at motelamiio.com.